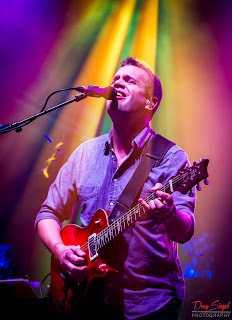 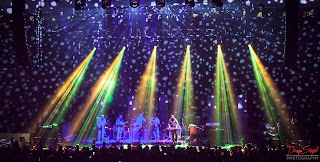 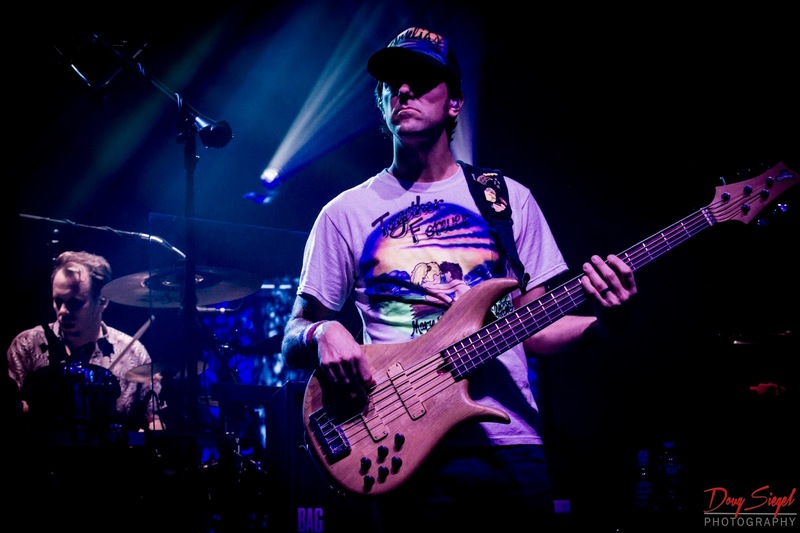 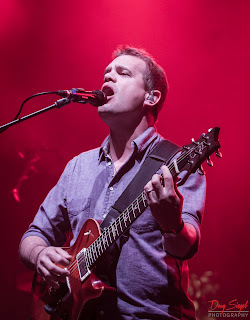 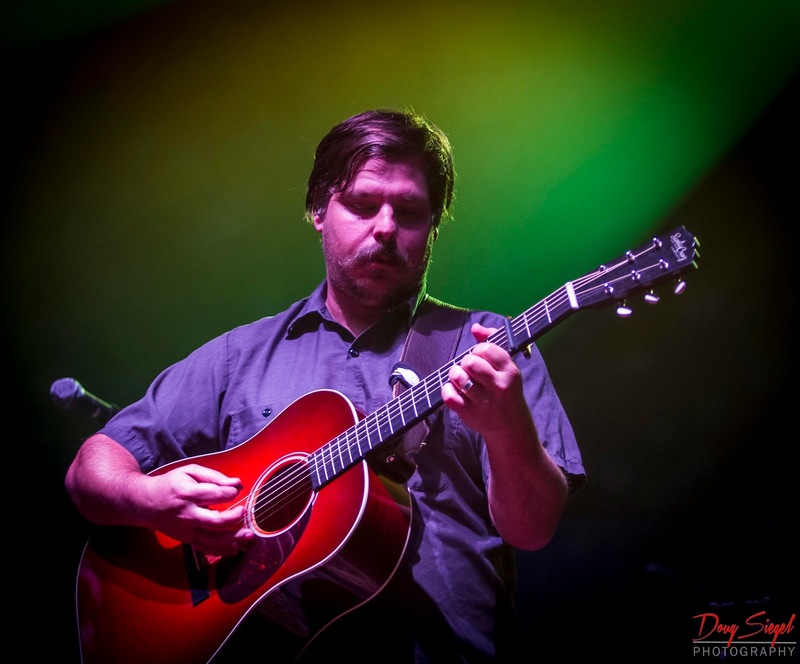 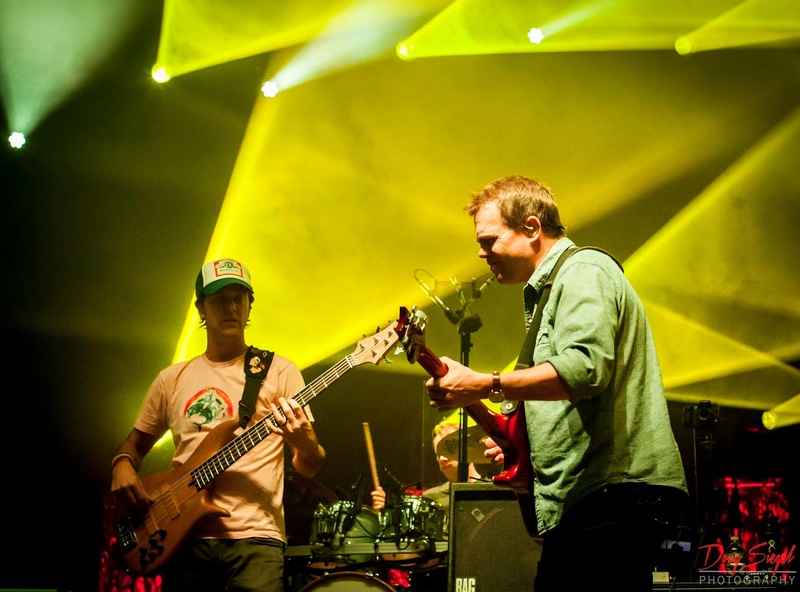 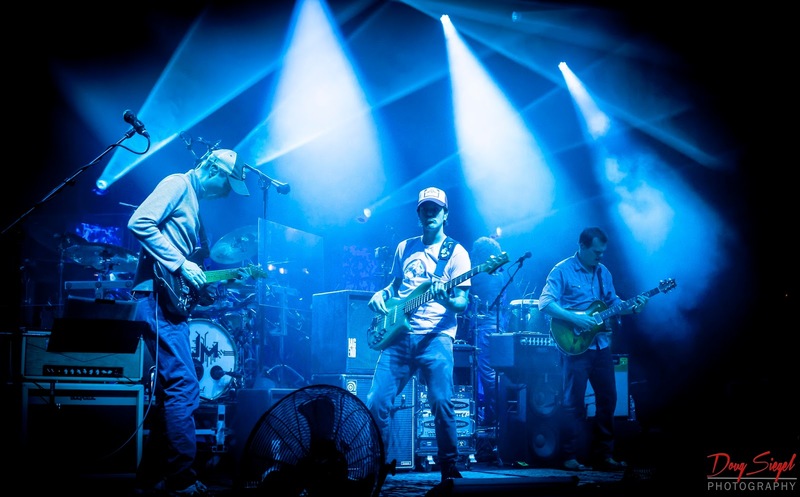 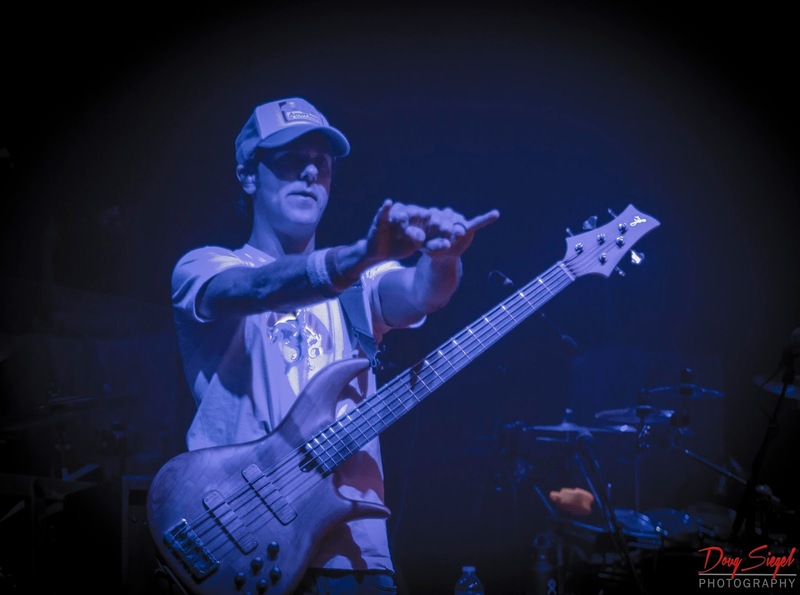 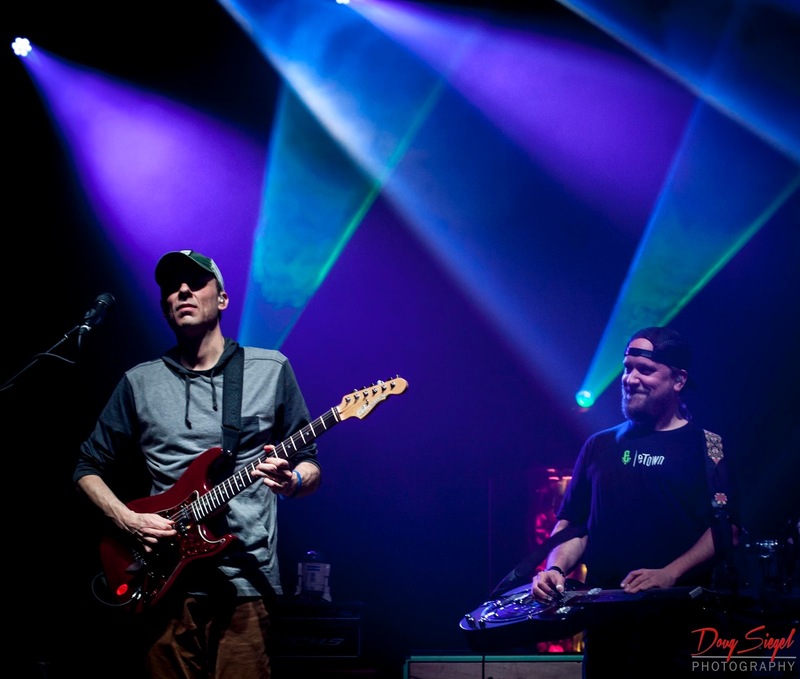 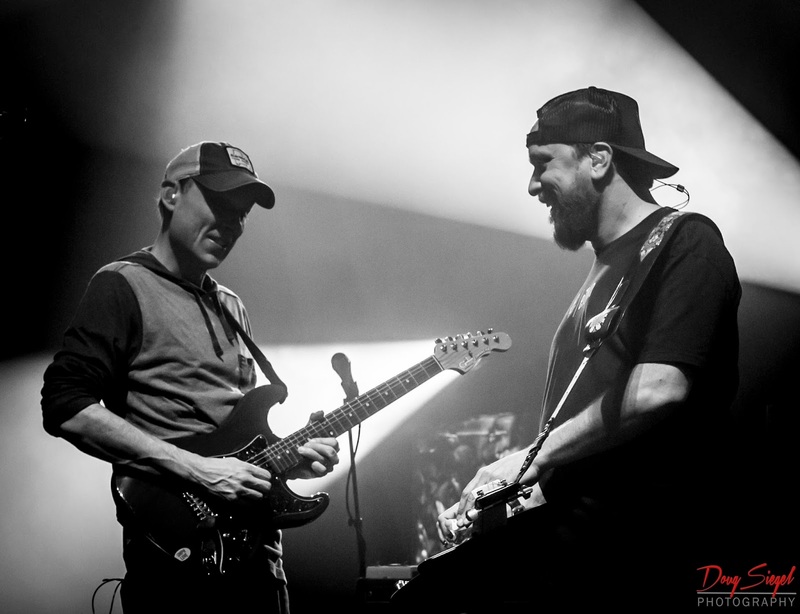 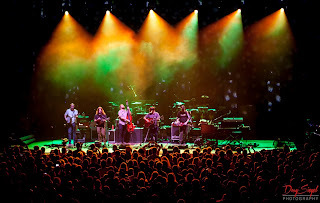 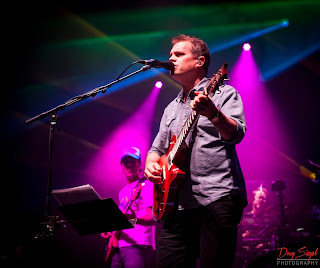 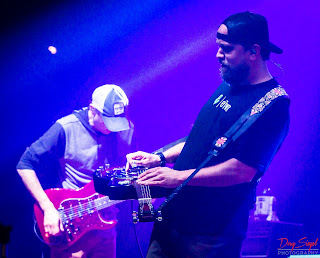 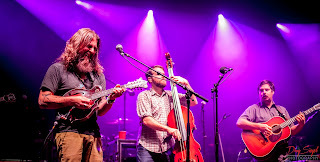 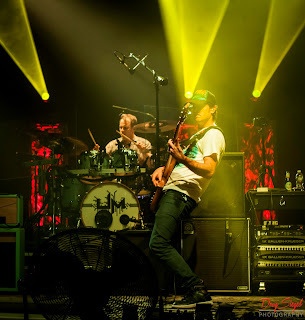 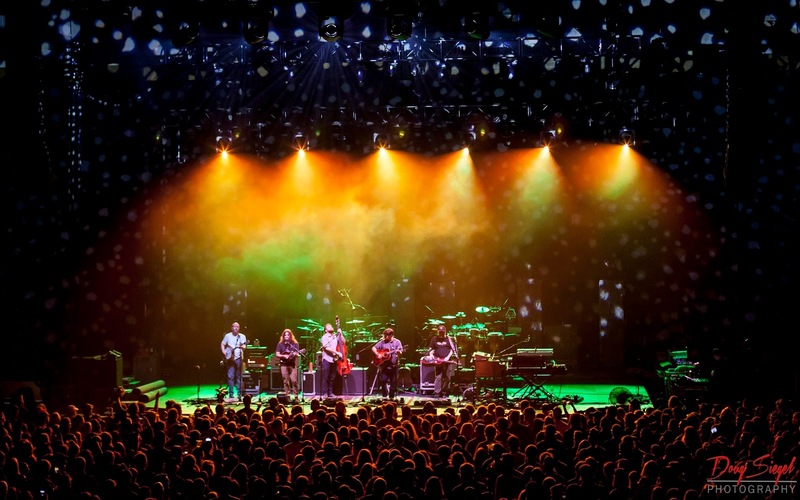 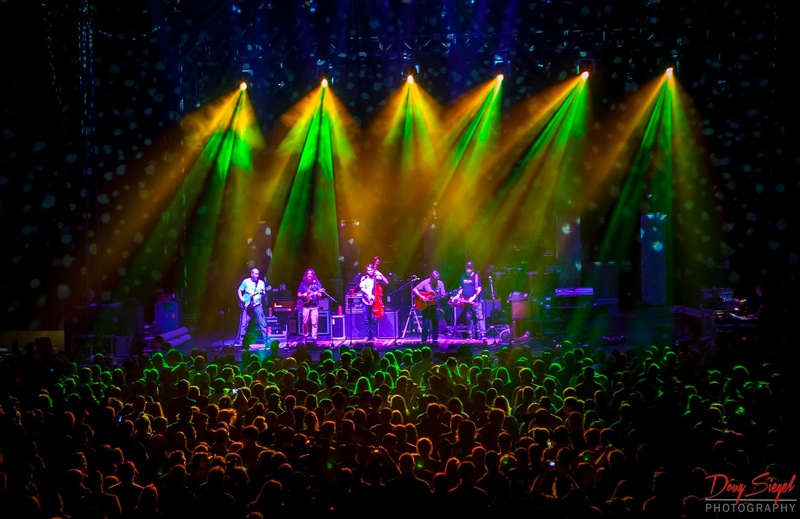 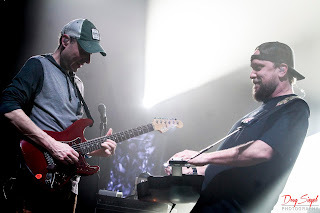 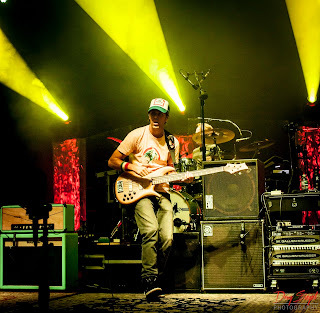 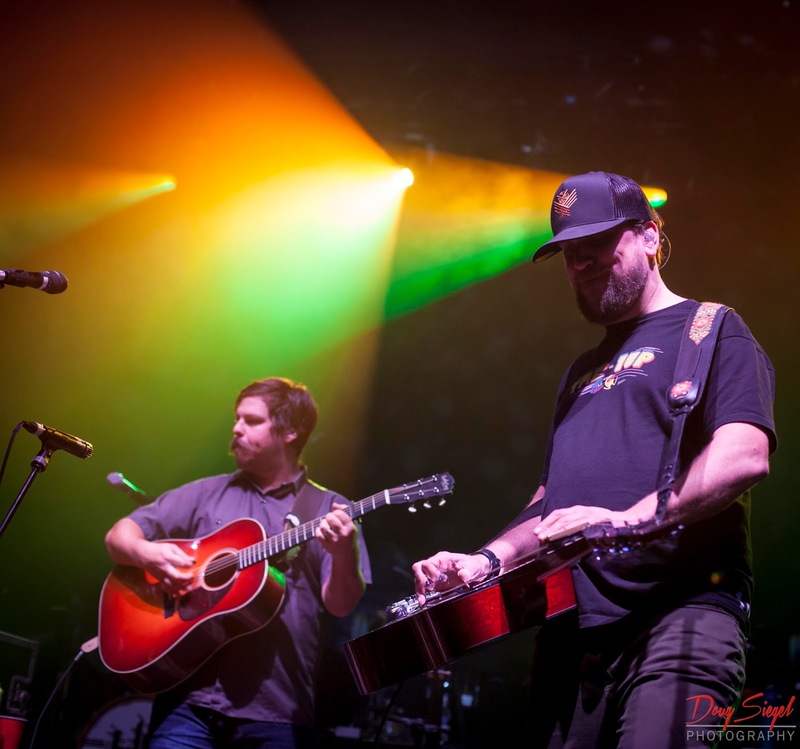 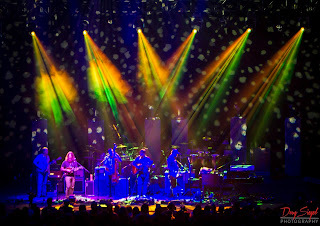 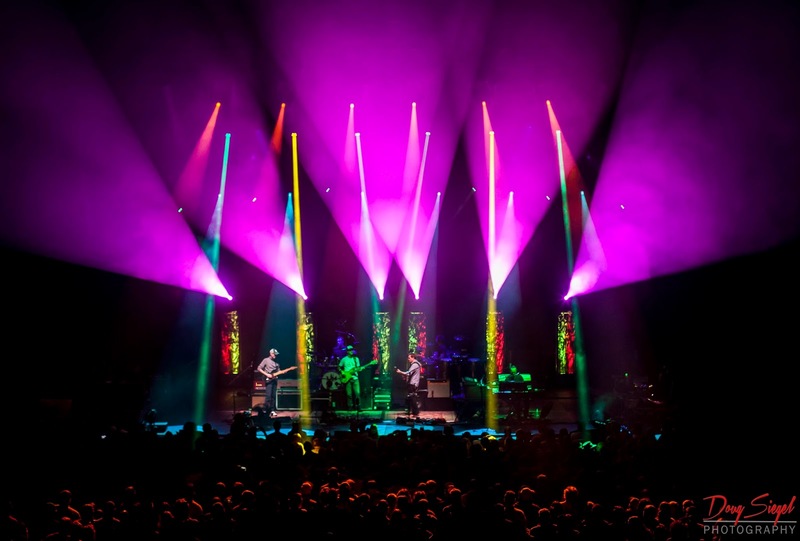 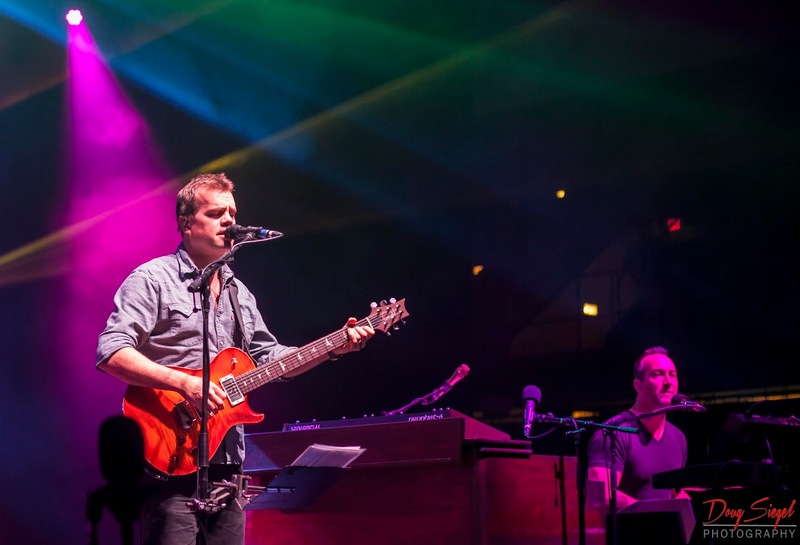 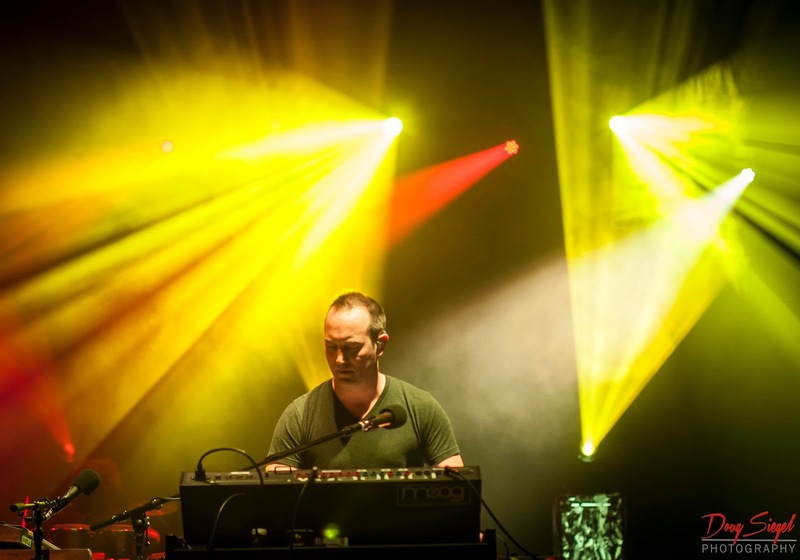 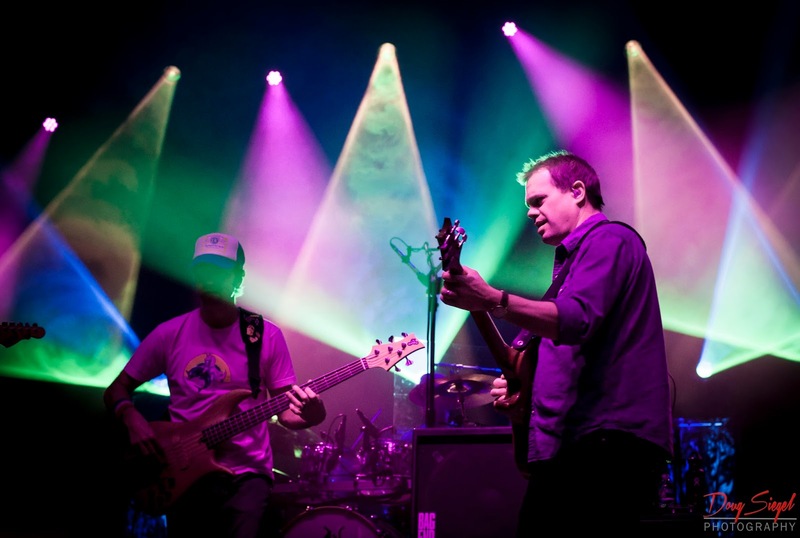 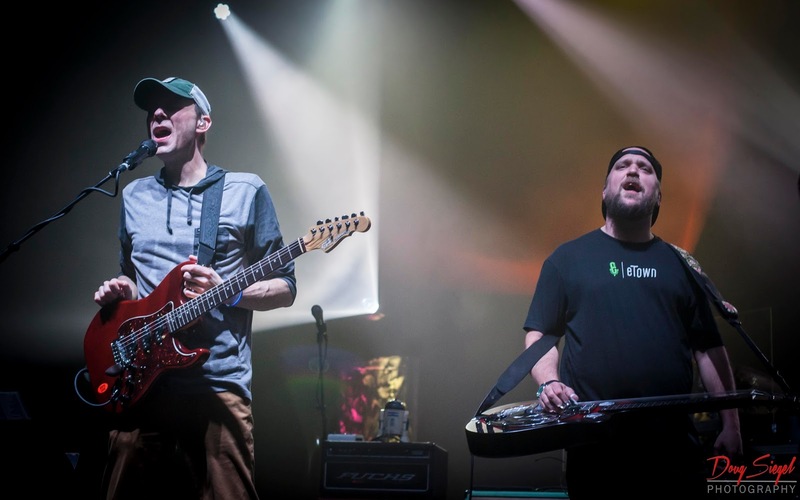 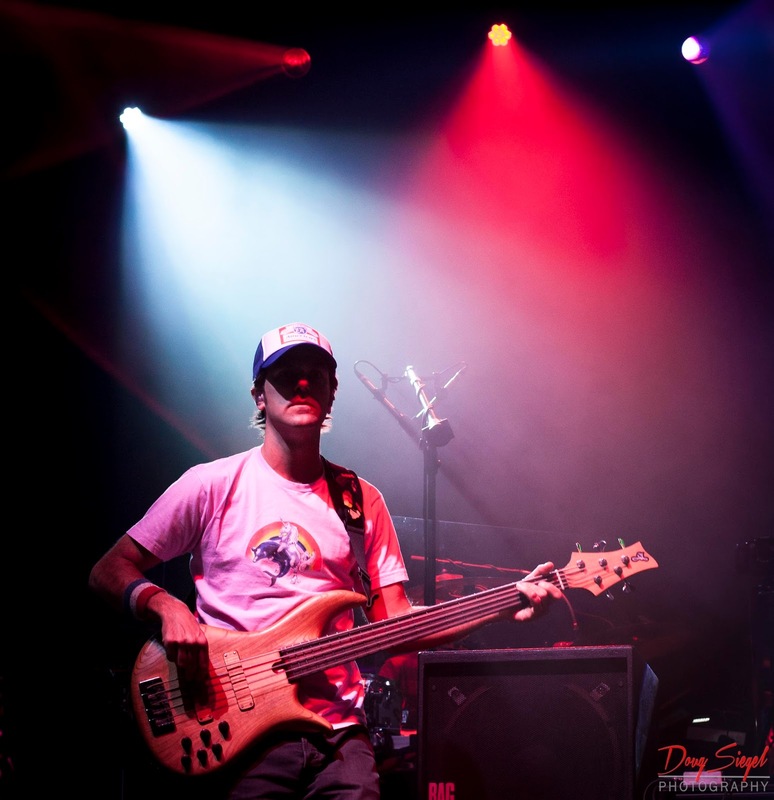 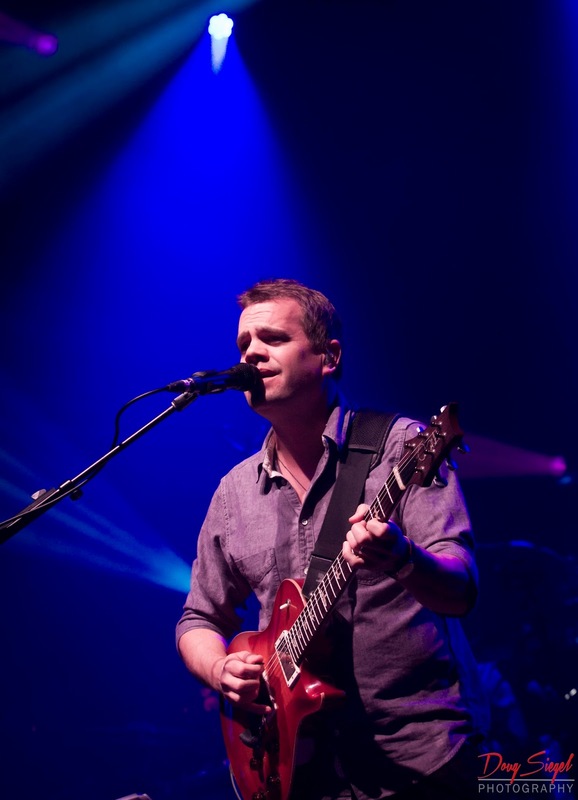 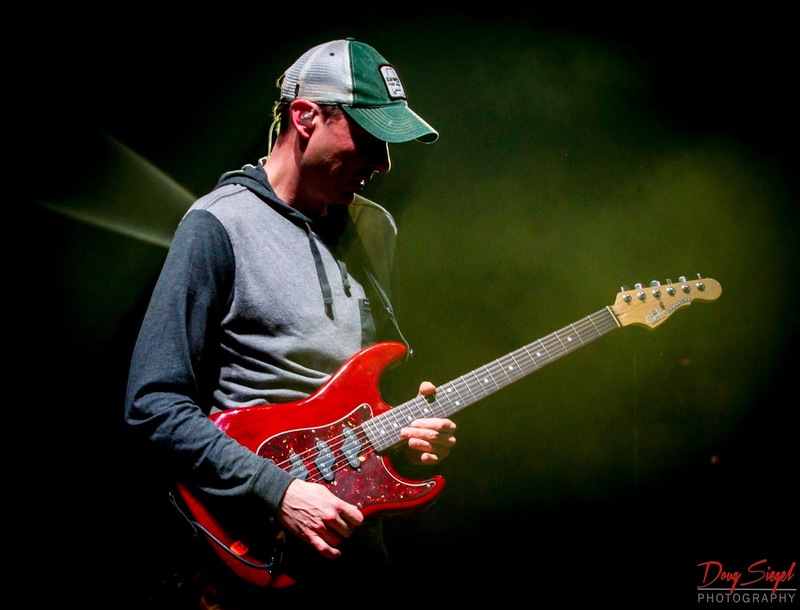 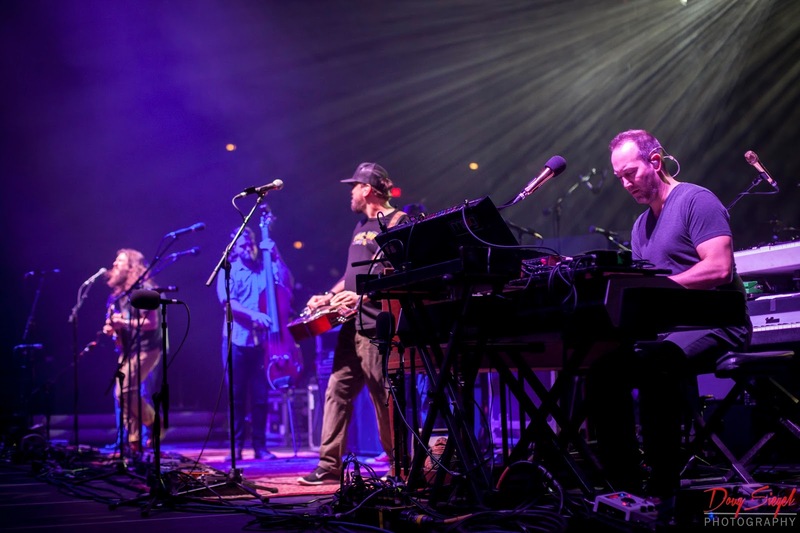 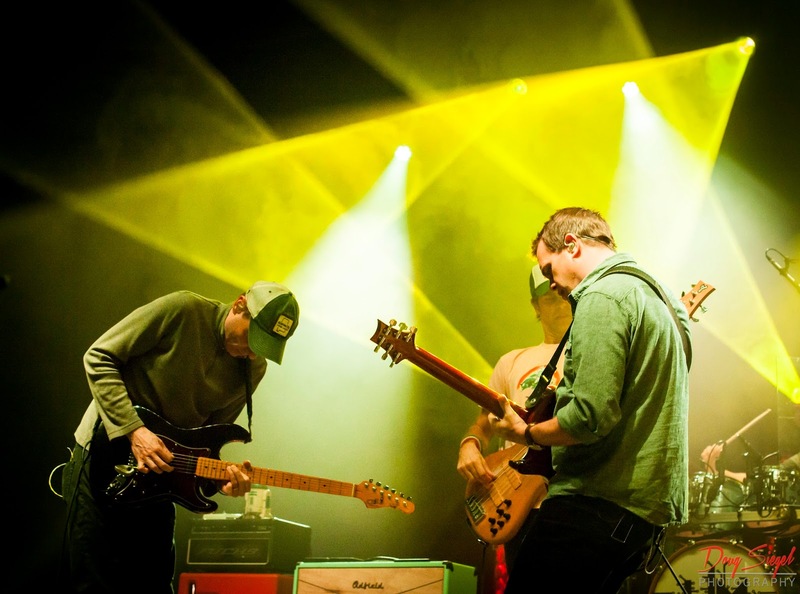 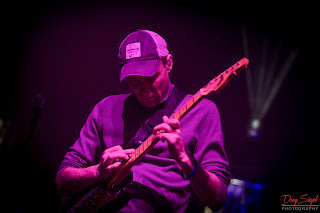 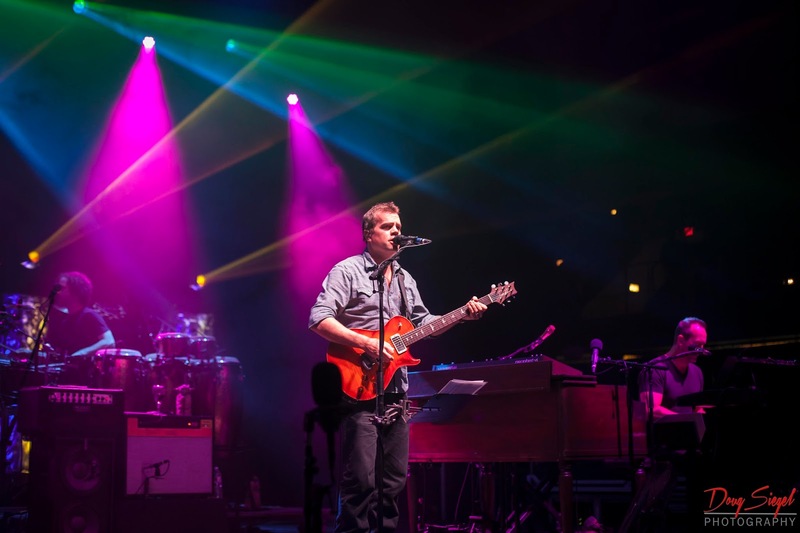 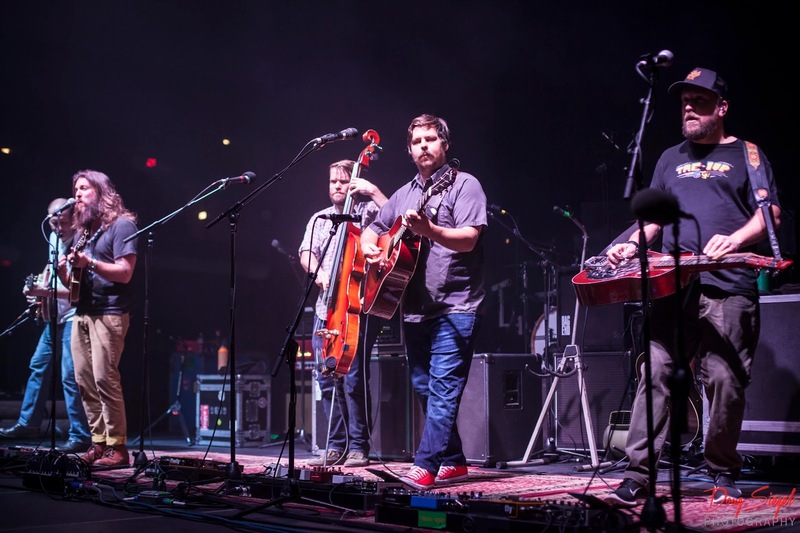 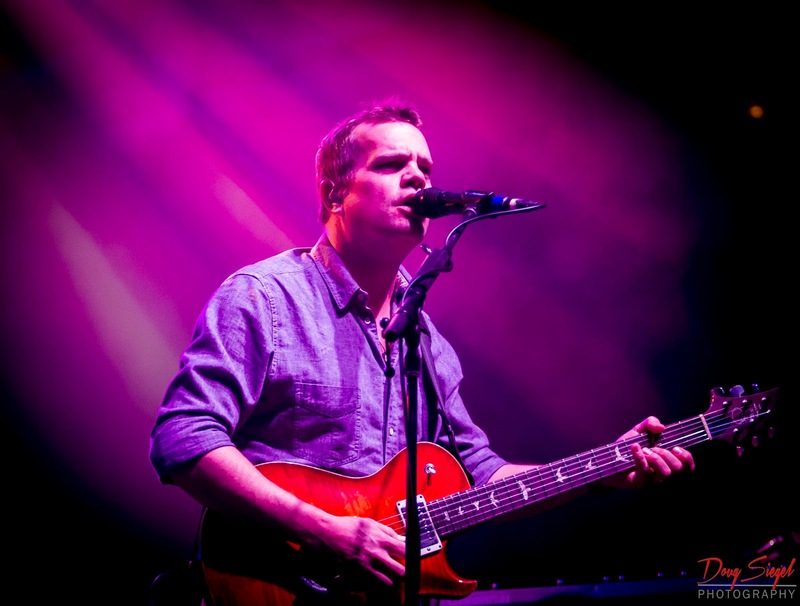 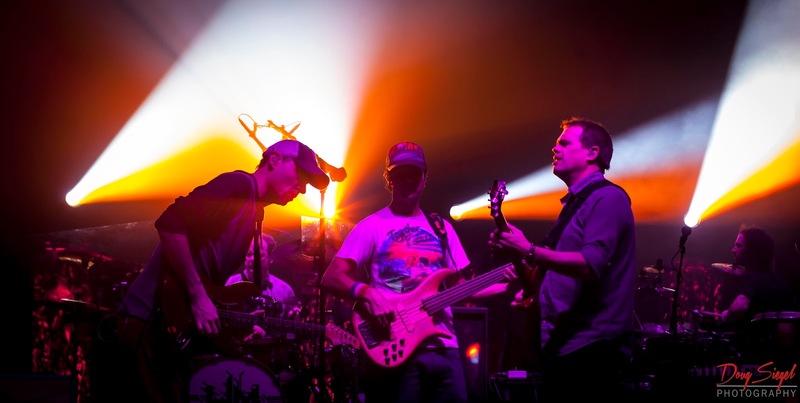 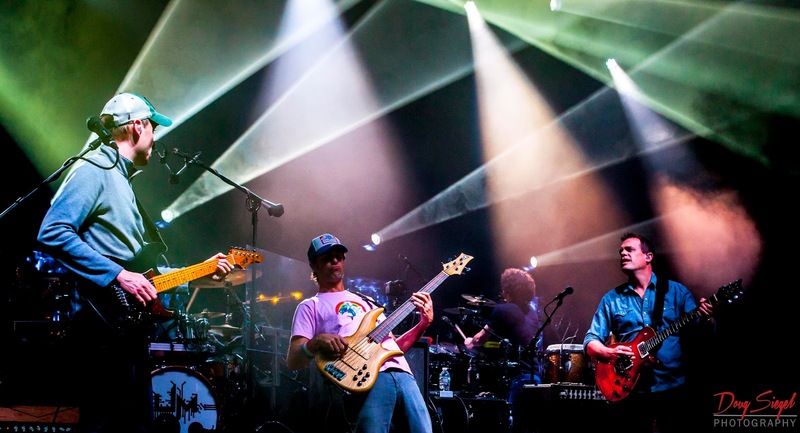 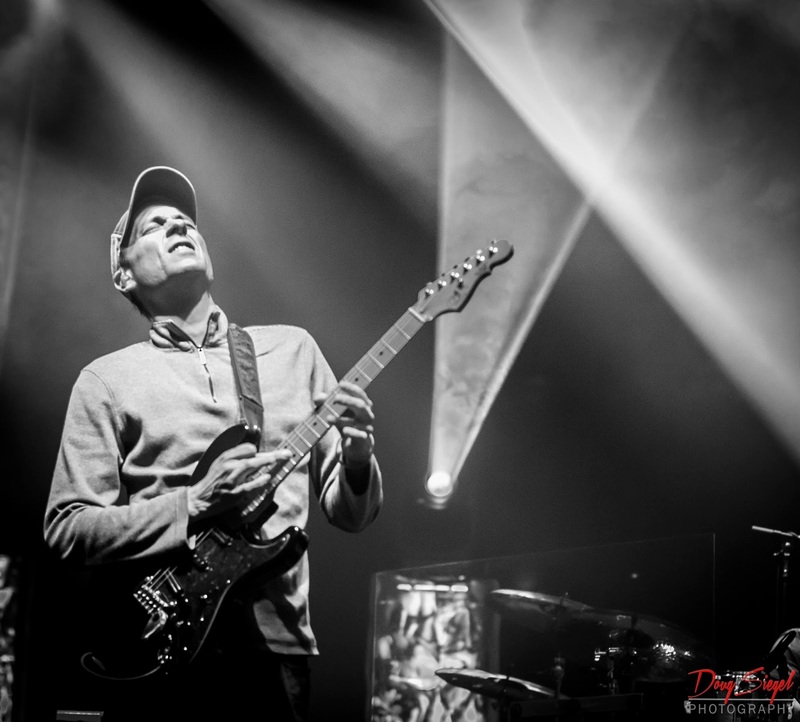 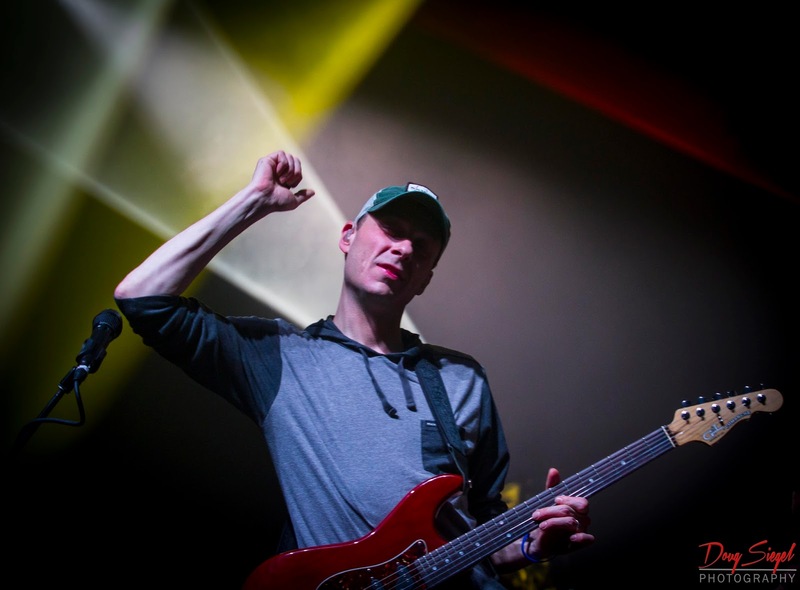 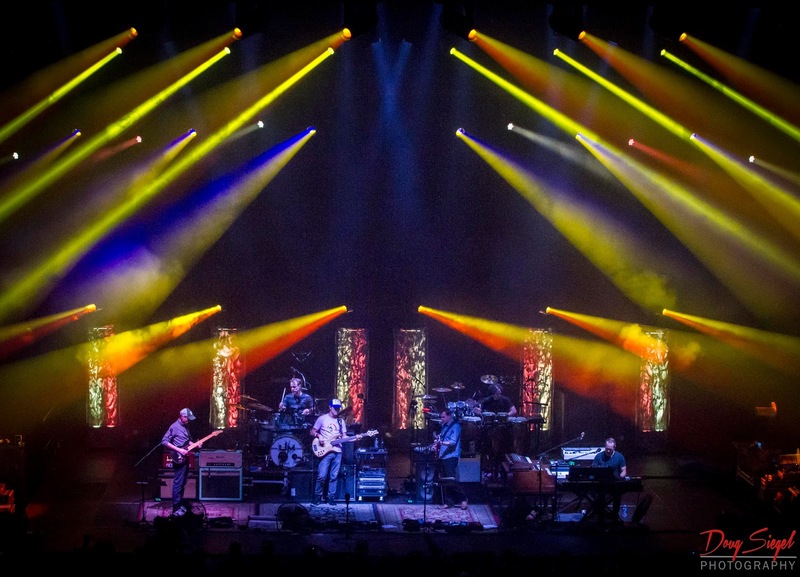 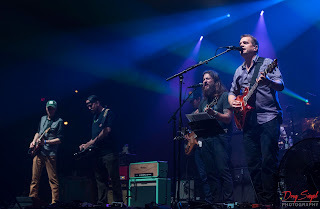 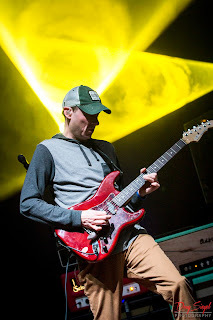 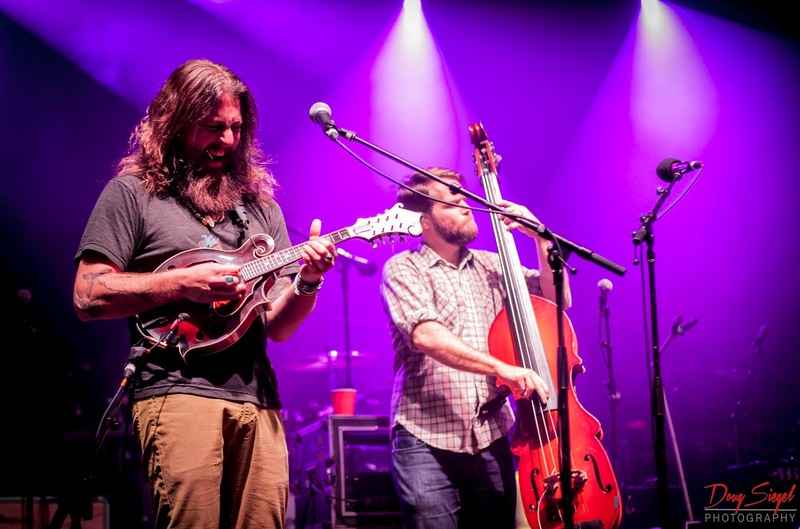 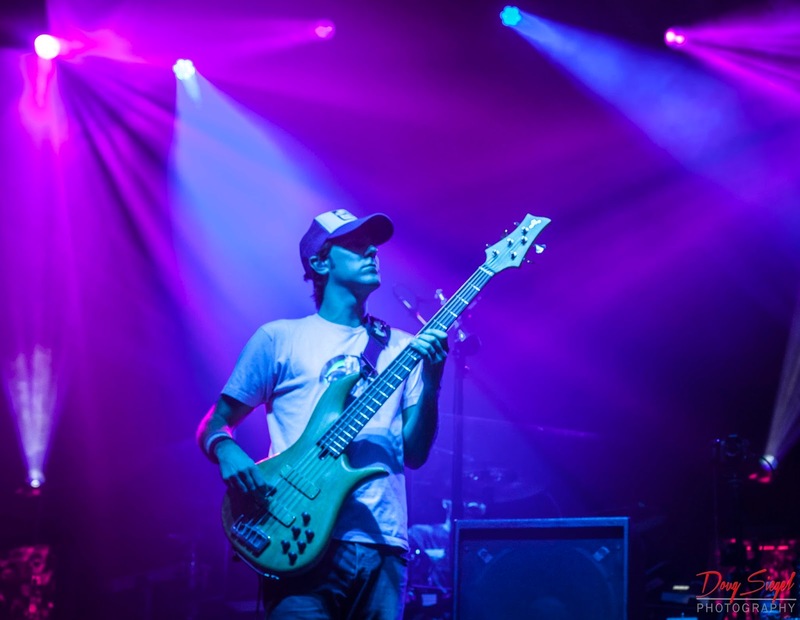 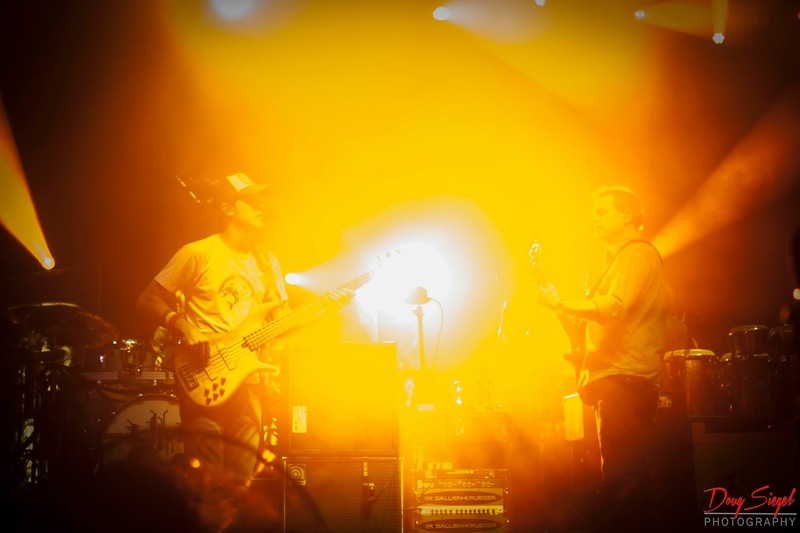 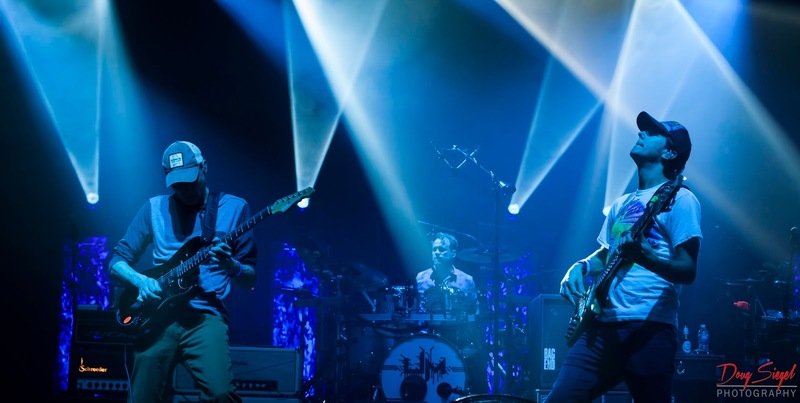 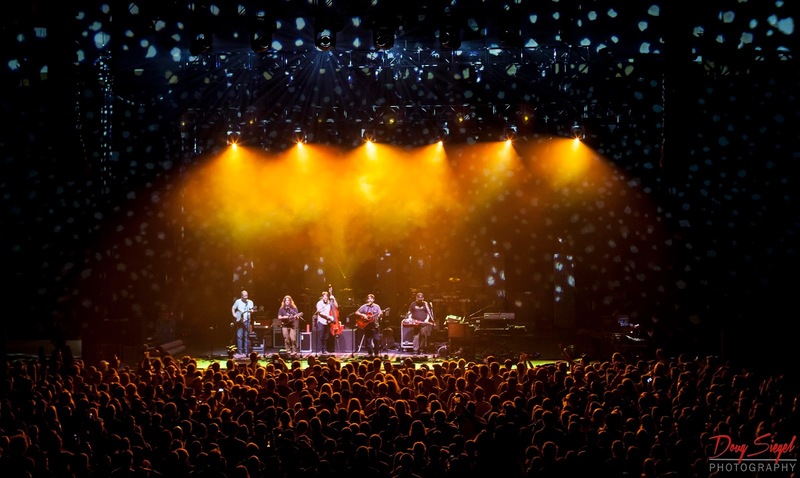 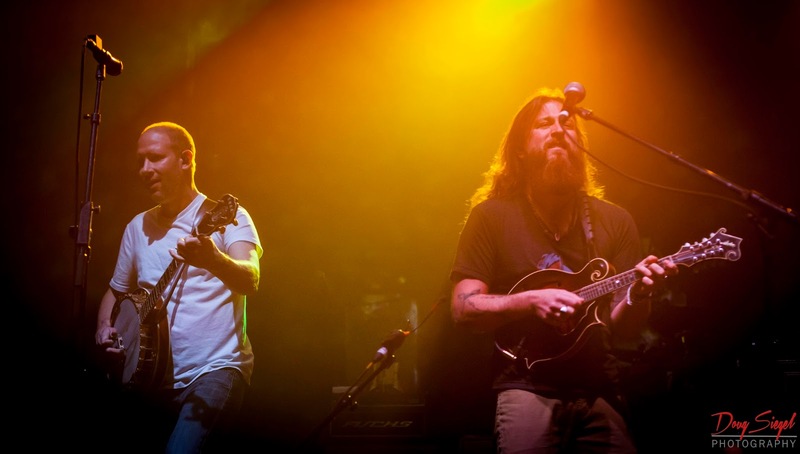 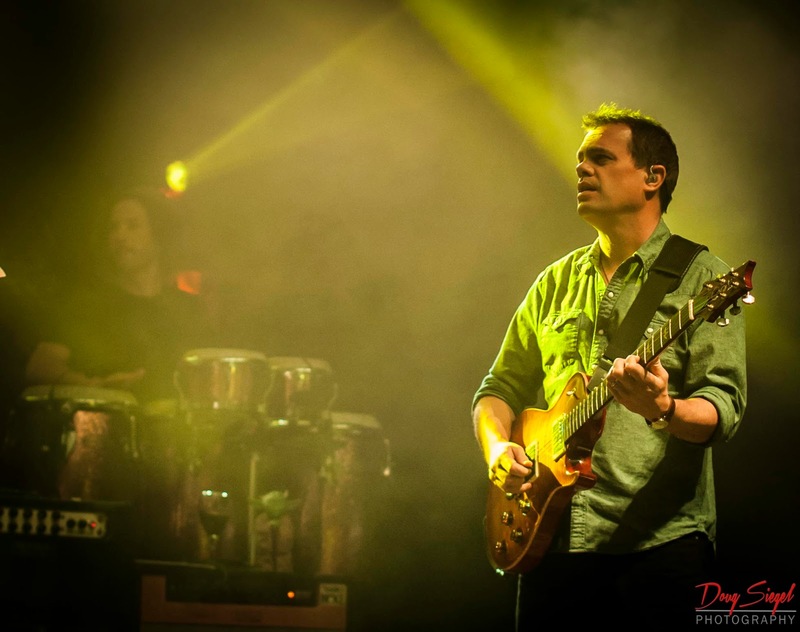 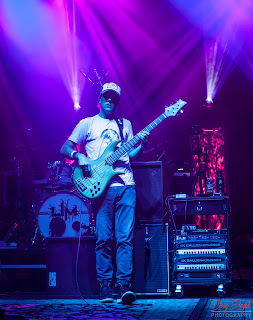 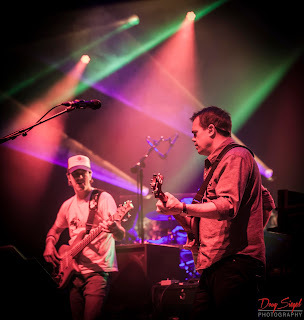 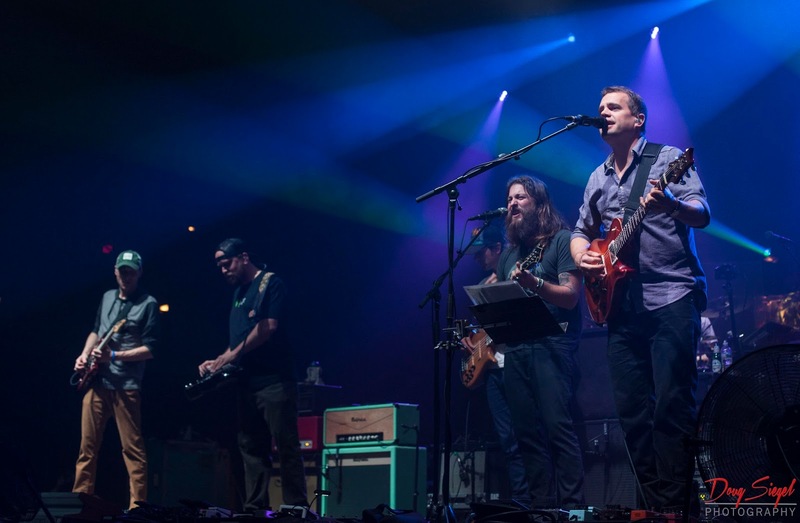 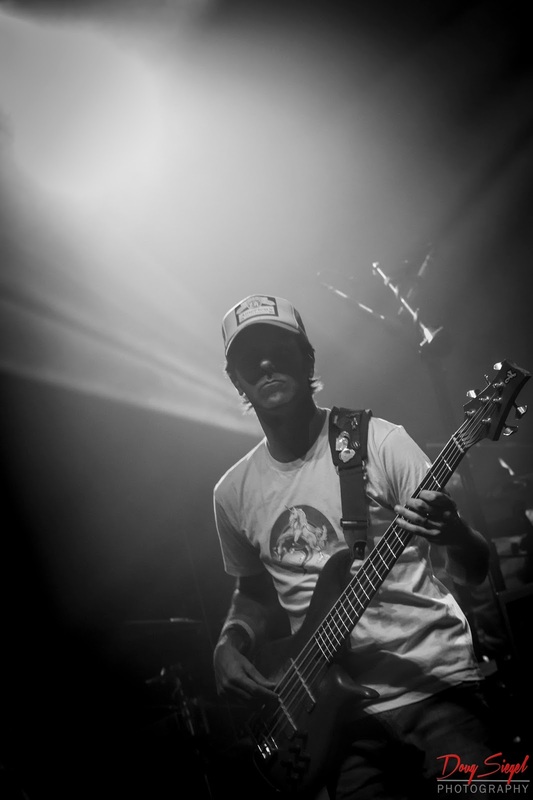 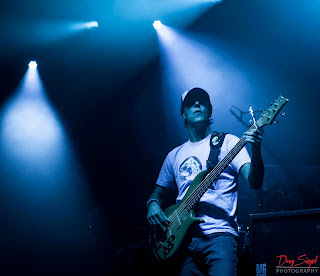 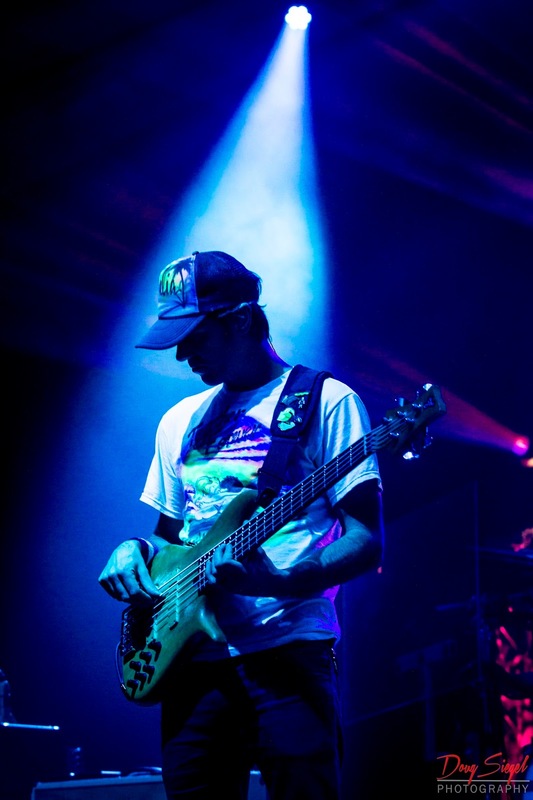 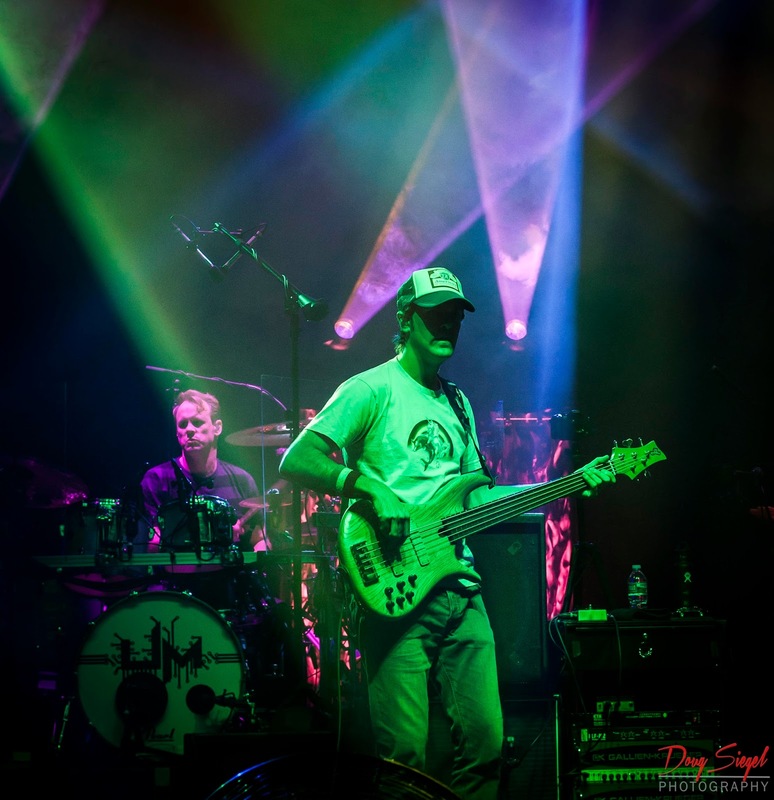 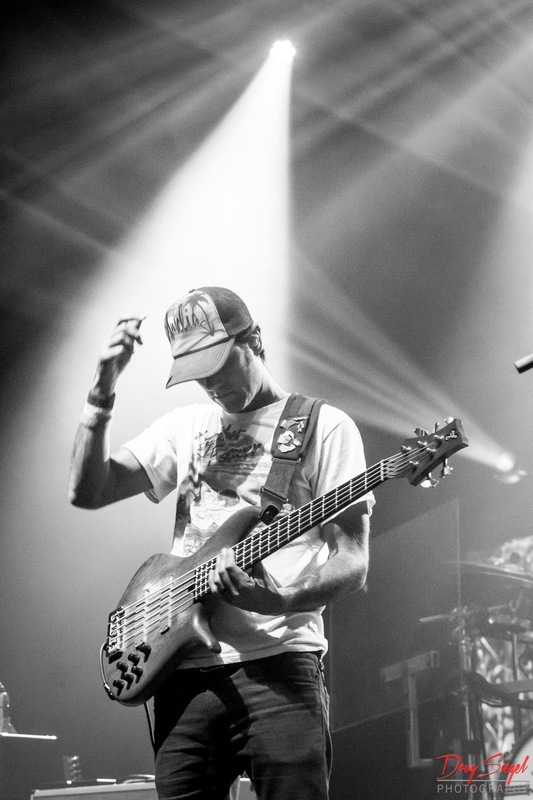 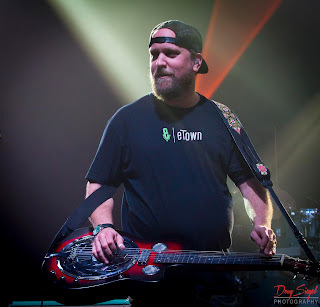 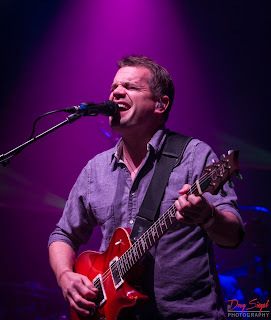 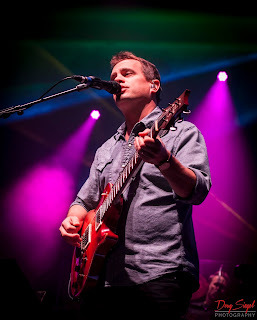 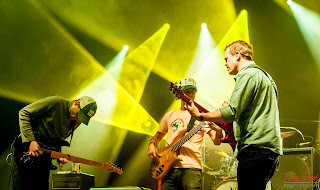 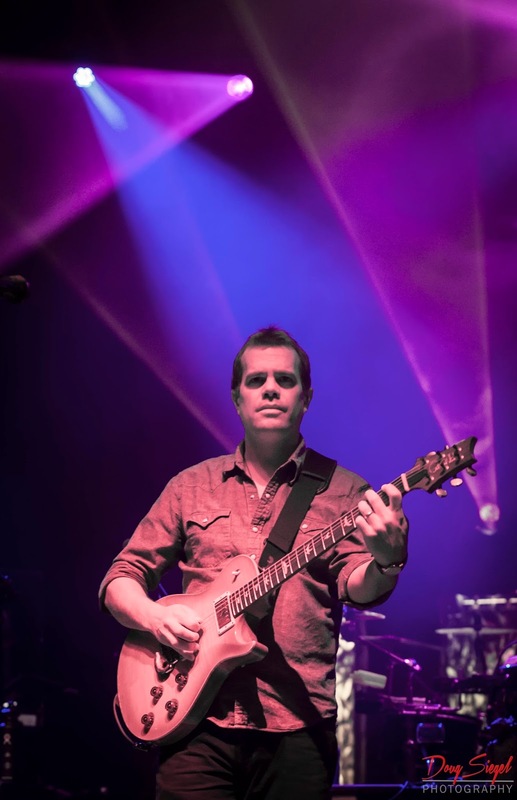 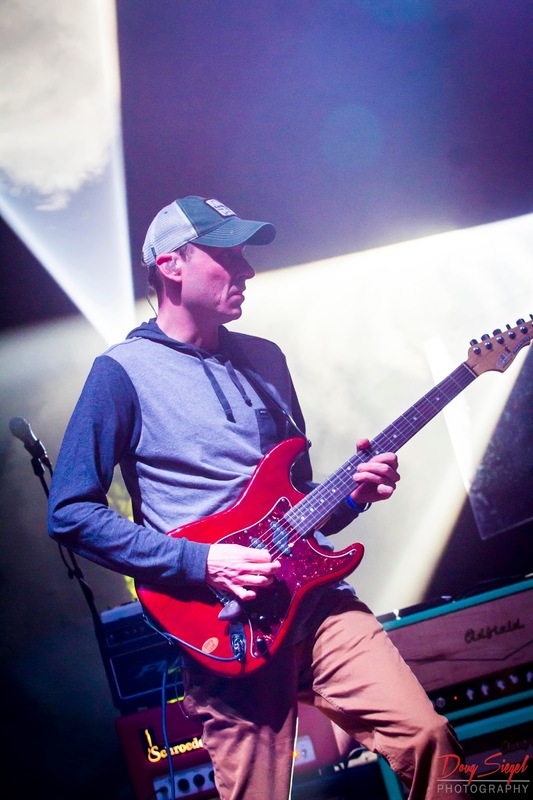 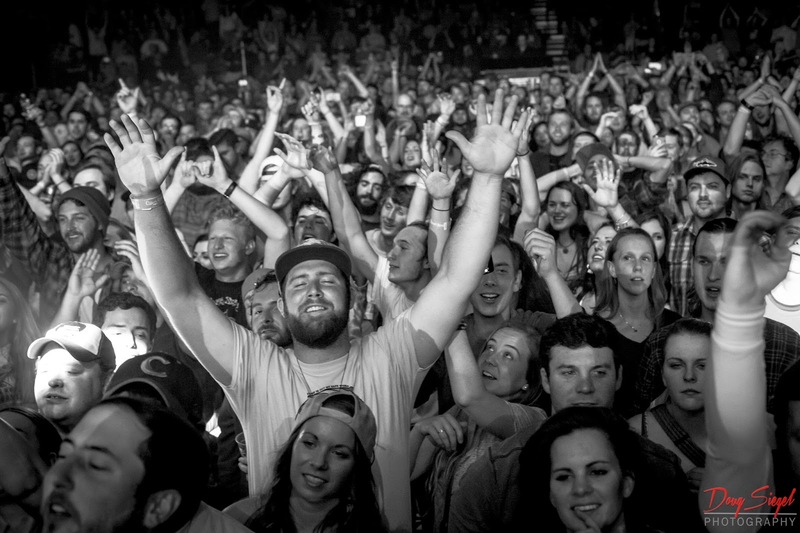 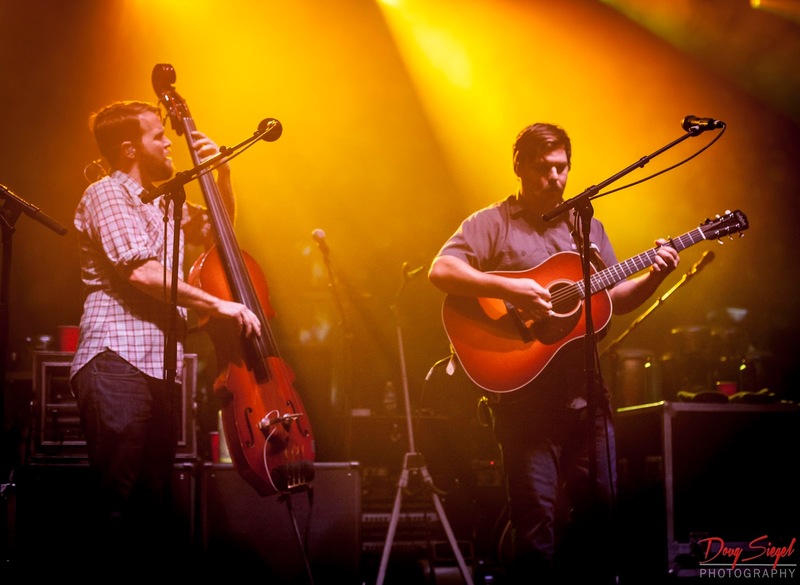 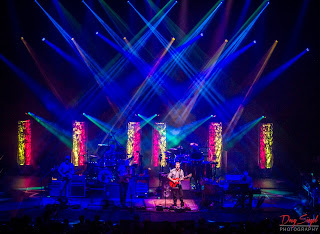 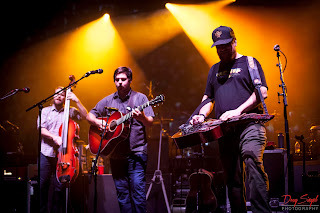 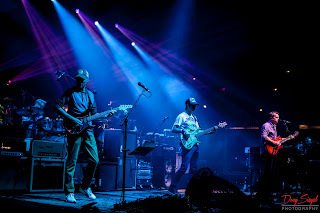 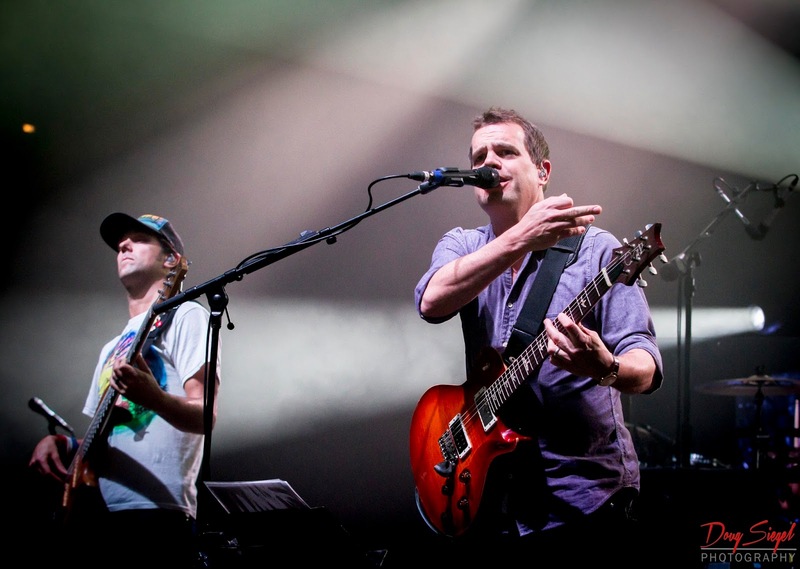 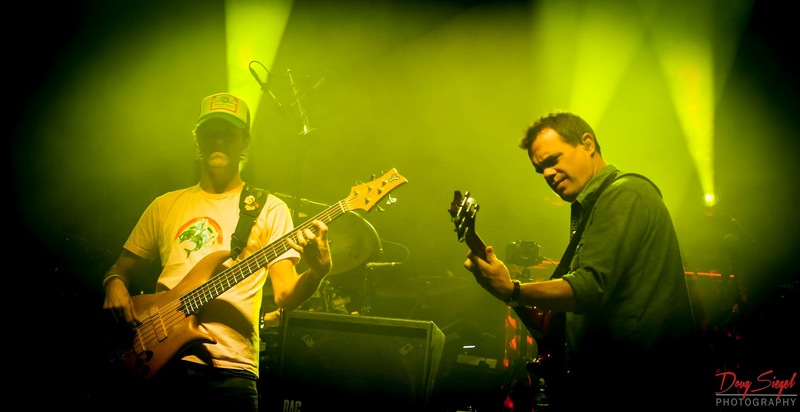 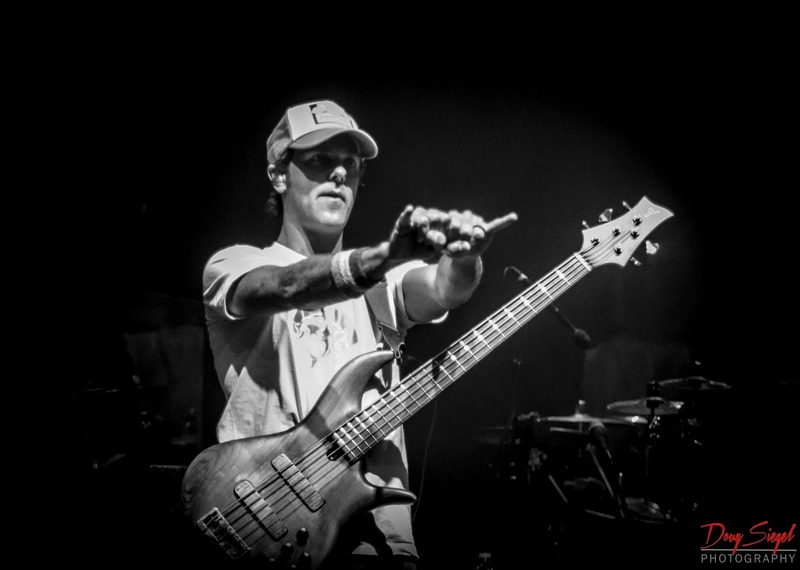 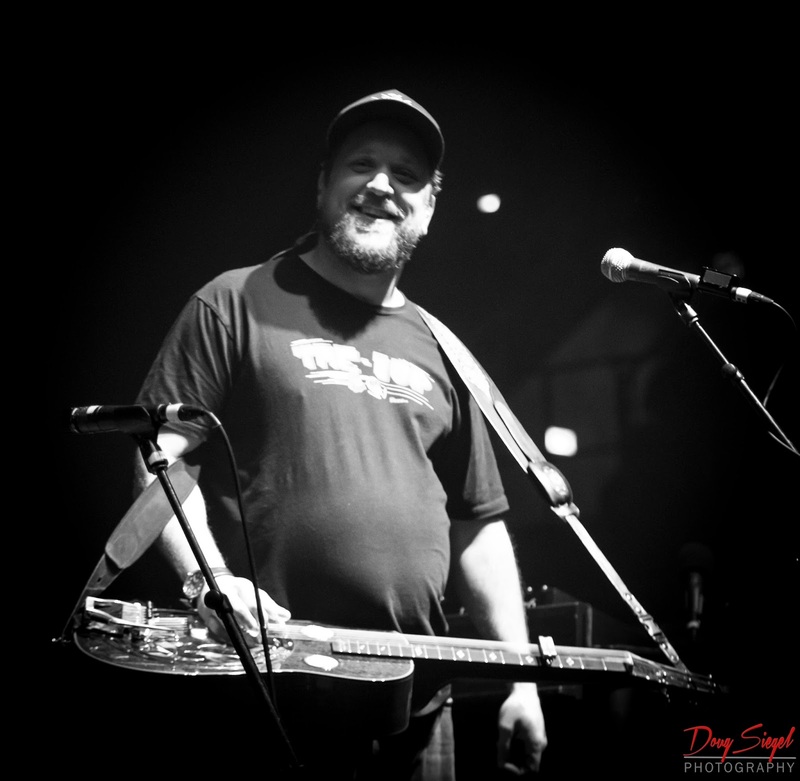 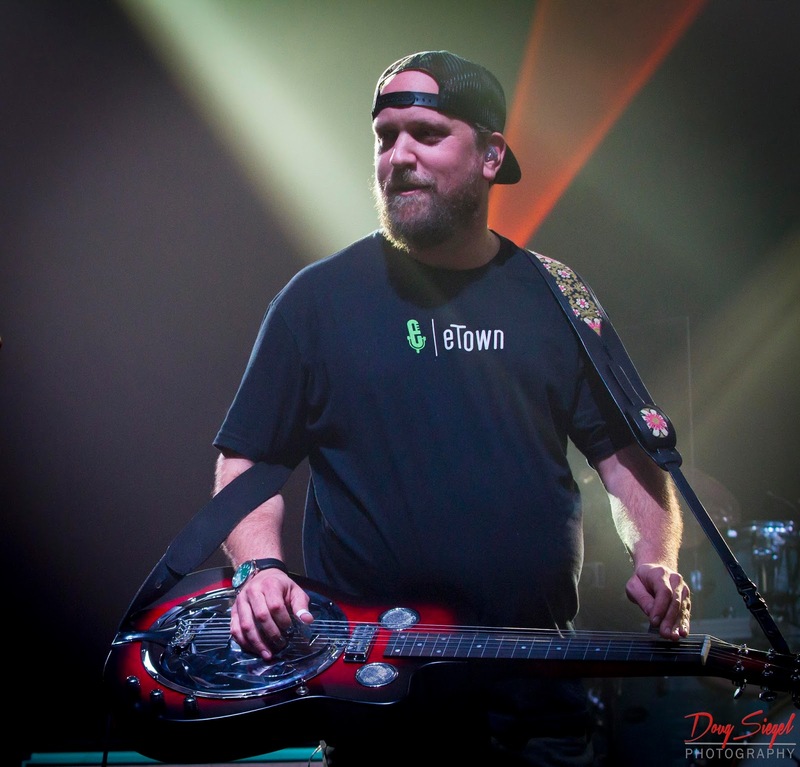 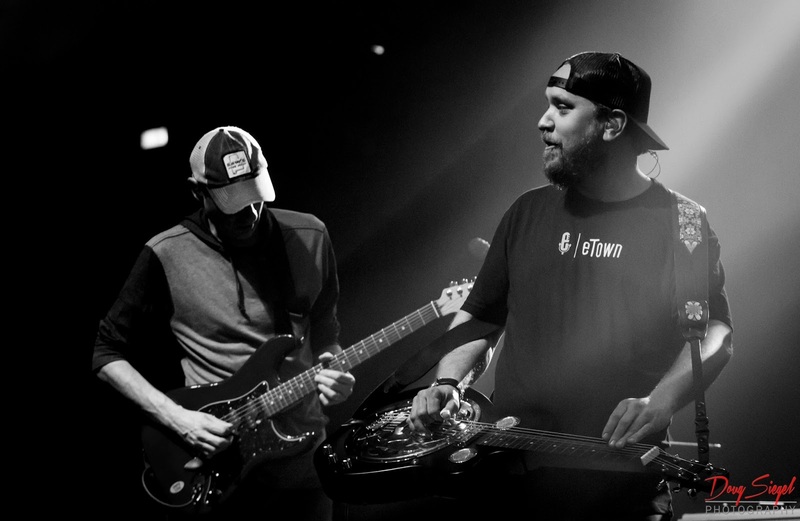 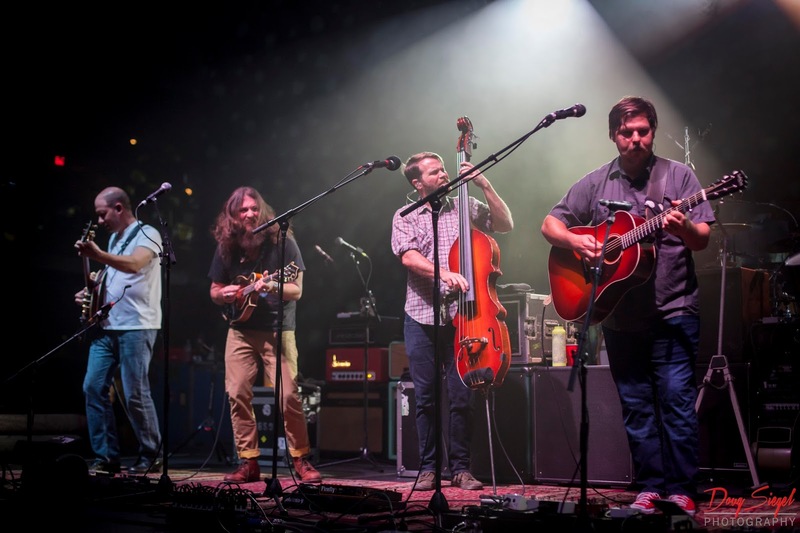 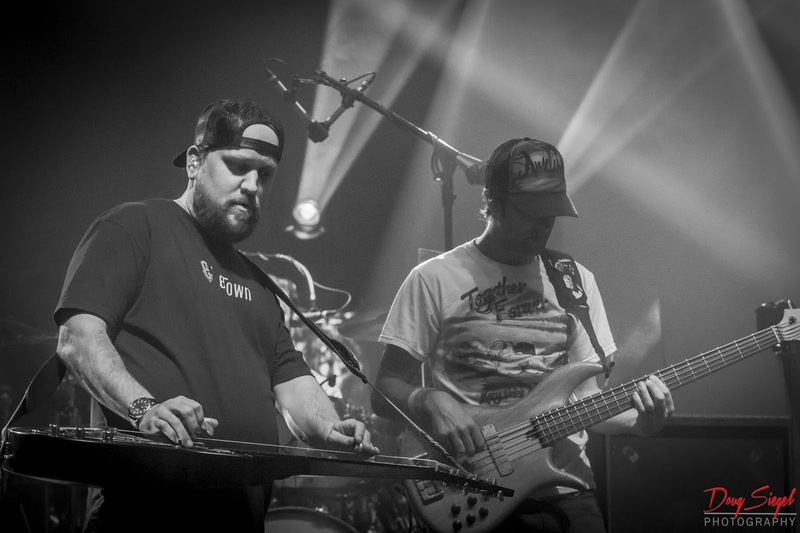 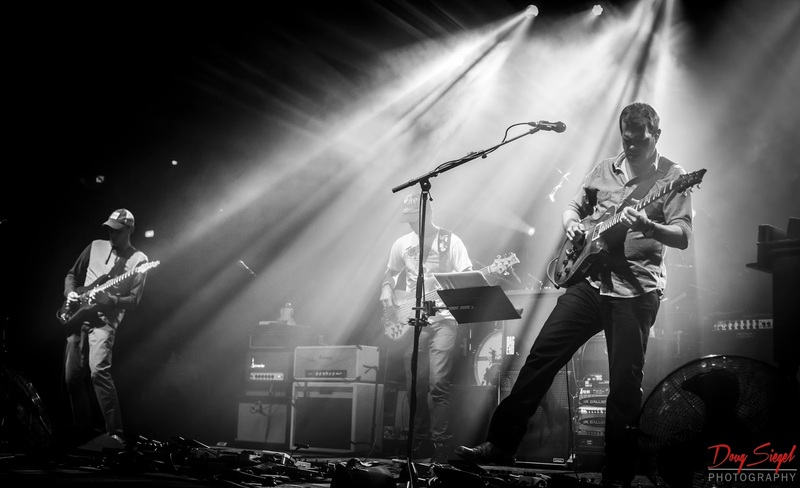 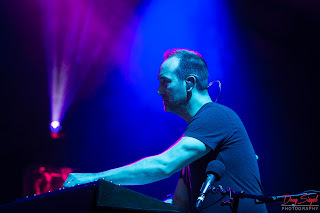 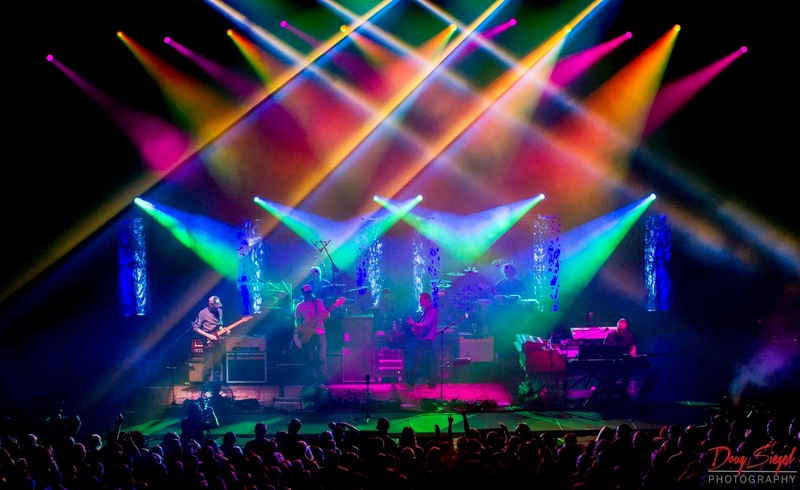 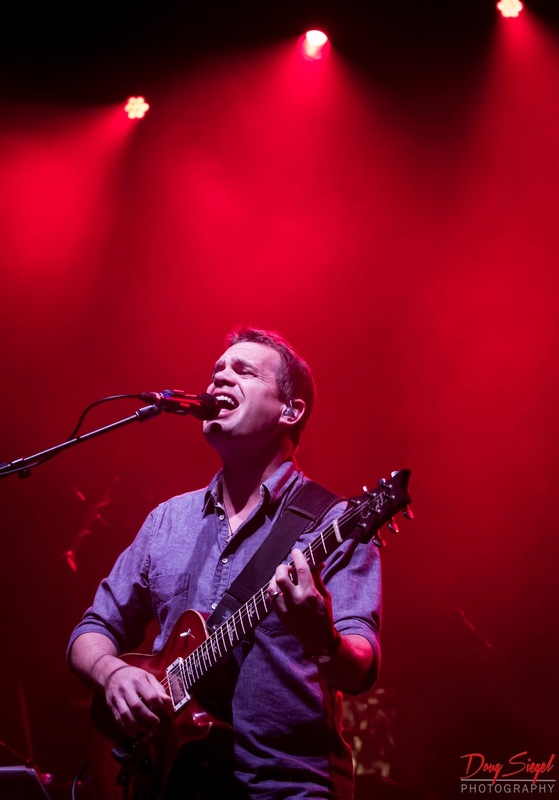 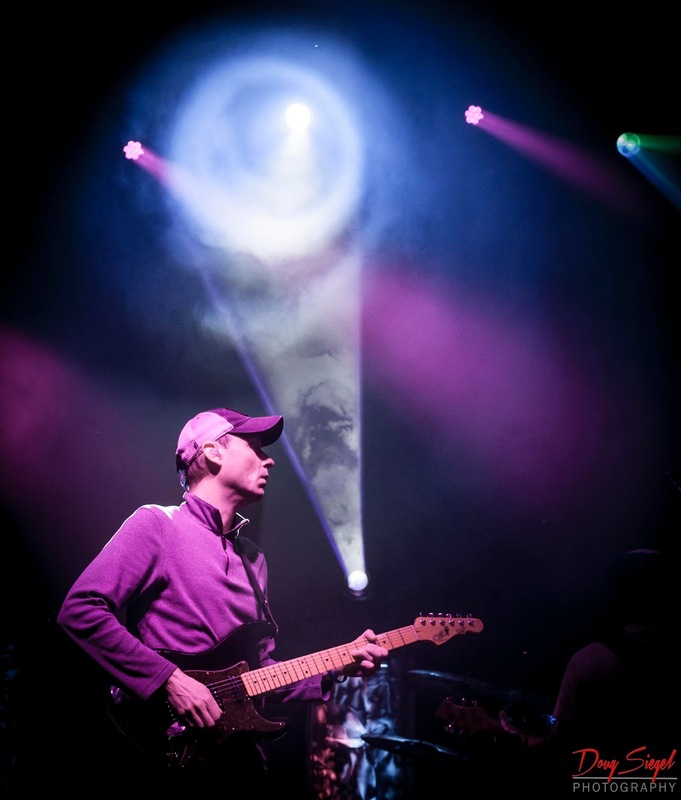 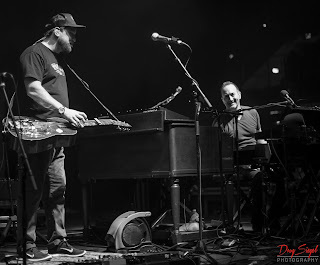 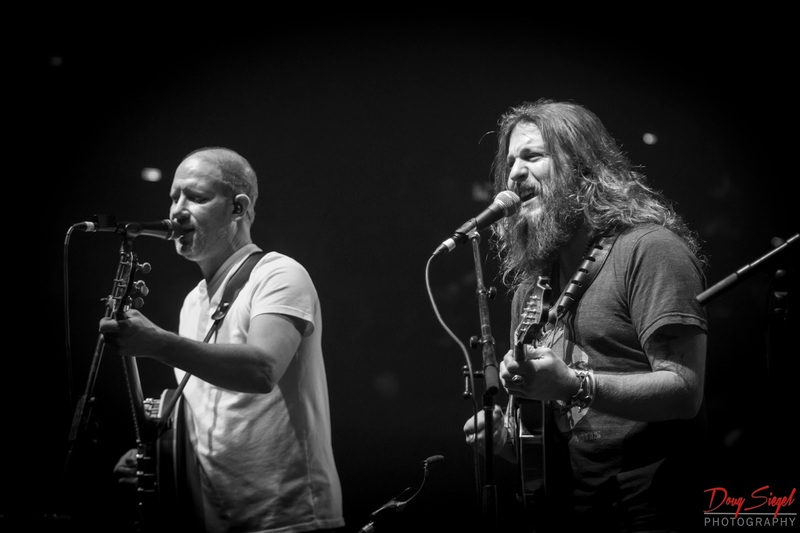 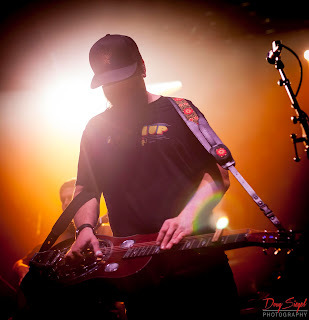 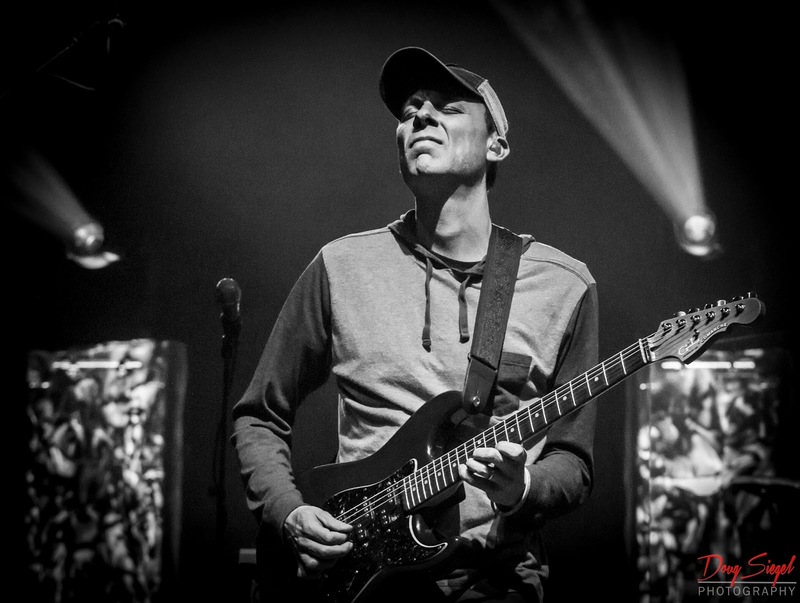 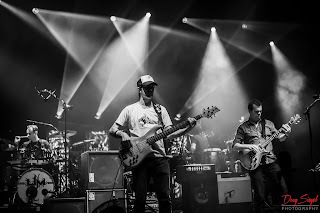 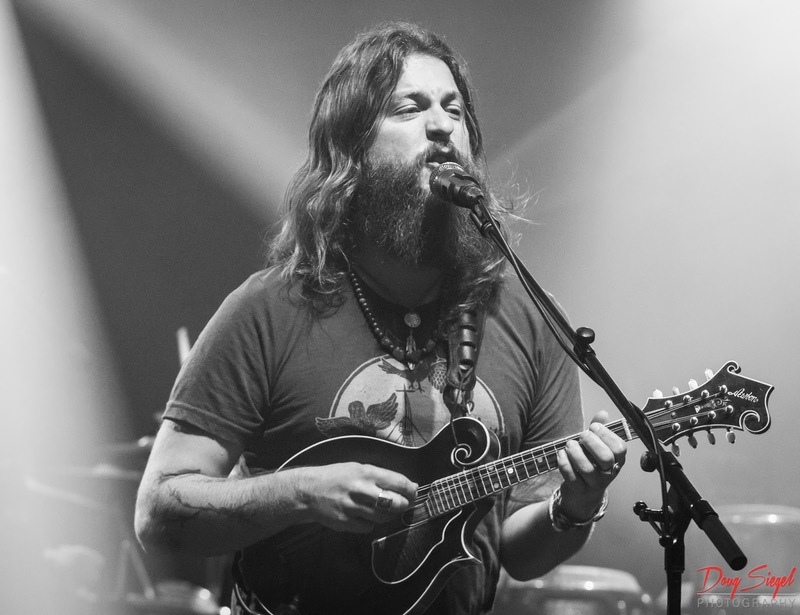 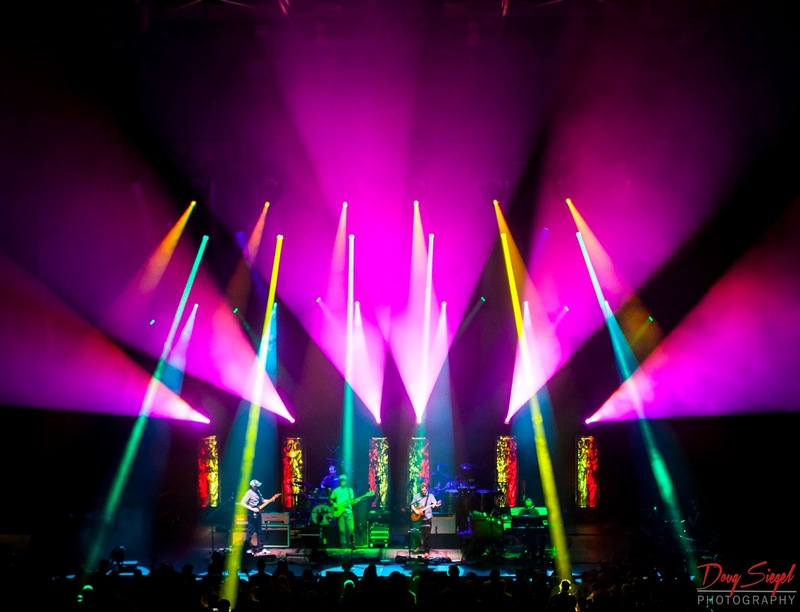 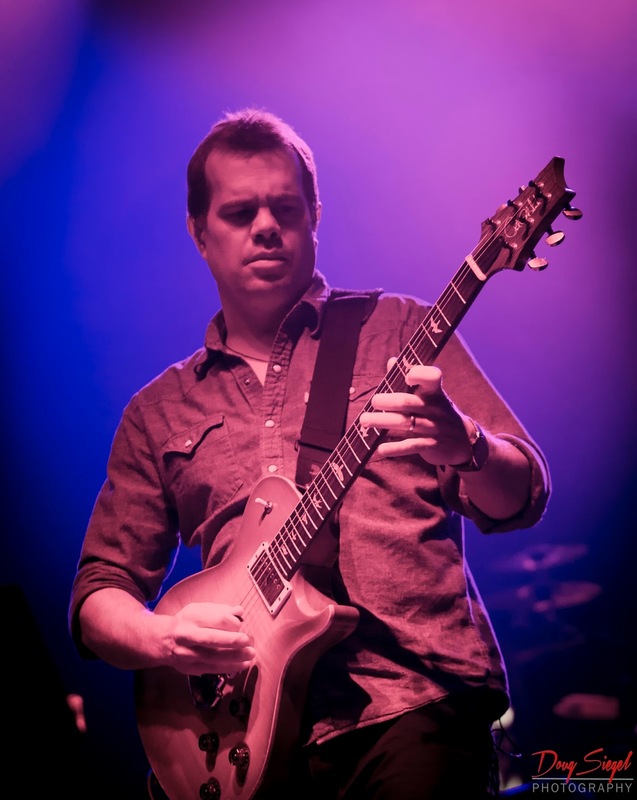 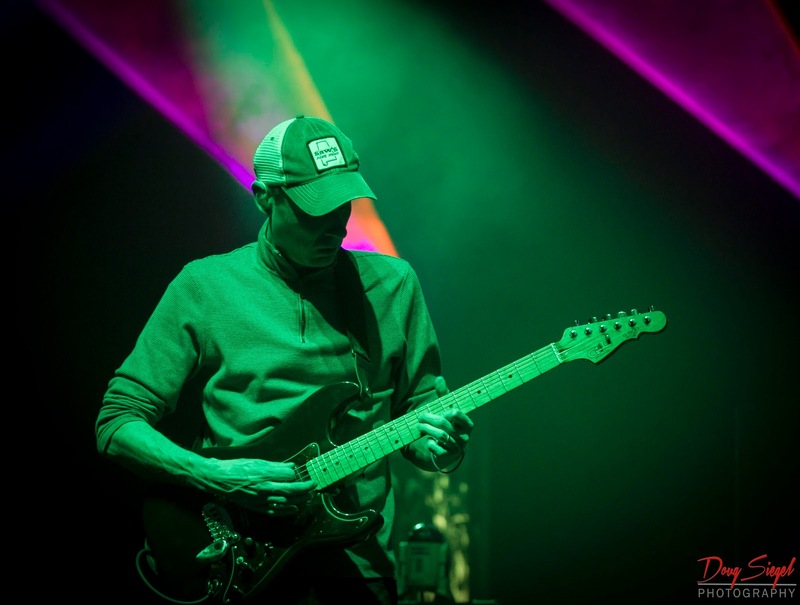 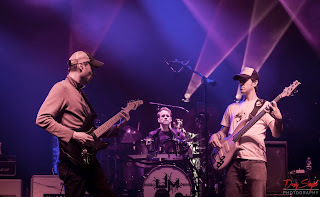 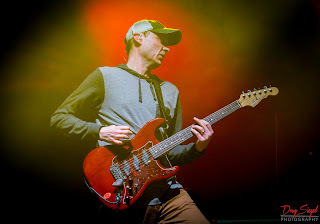 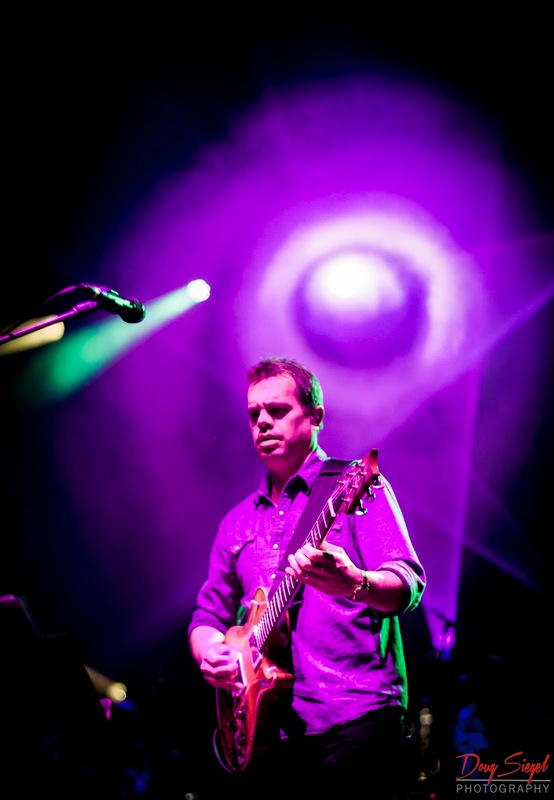 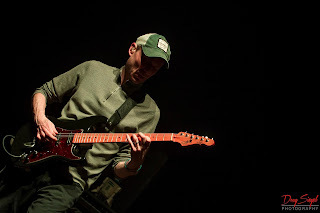 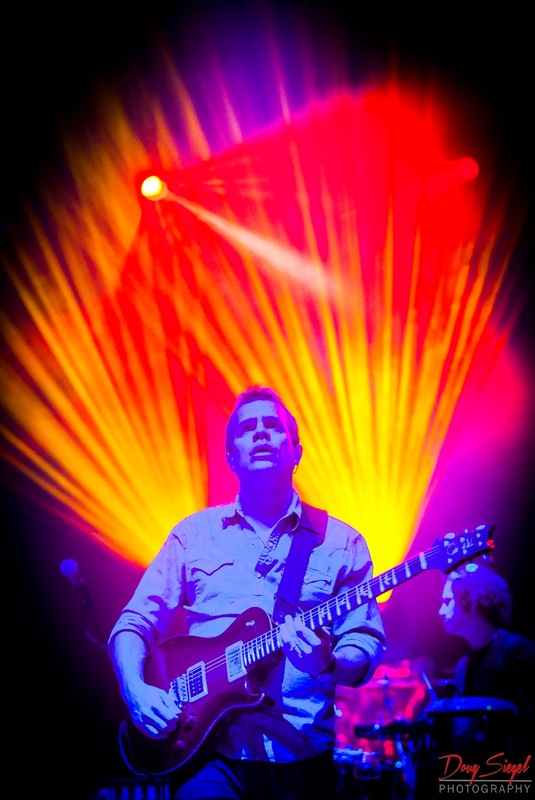 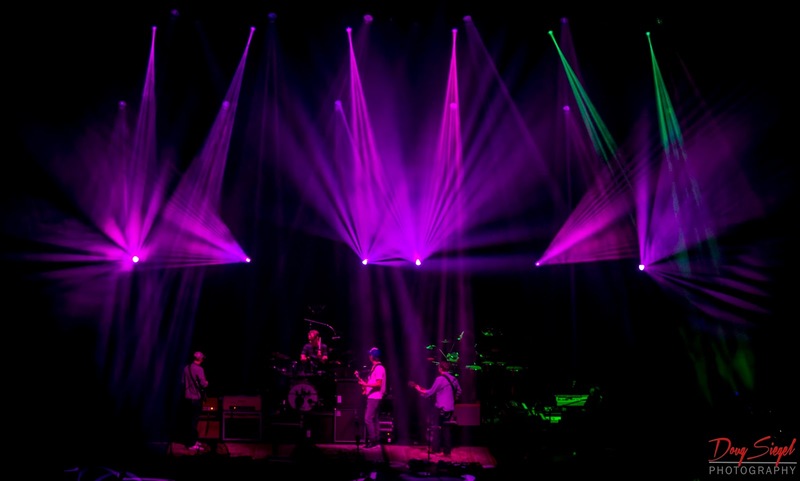 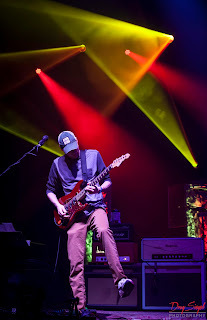 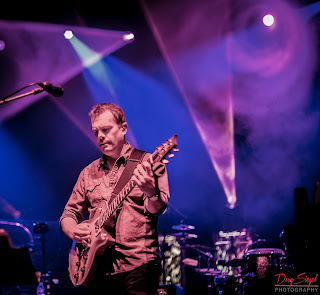 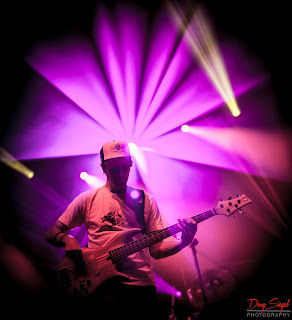 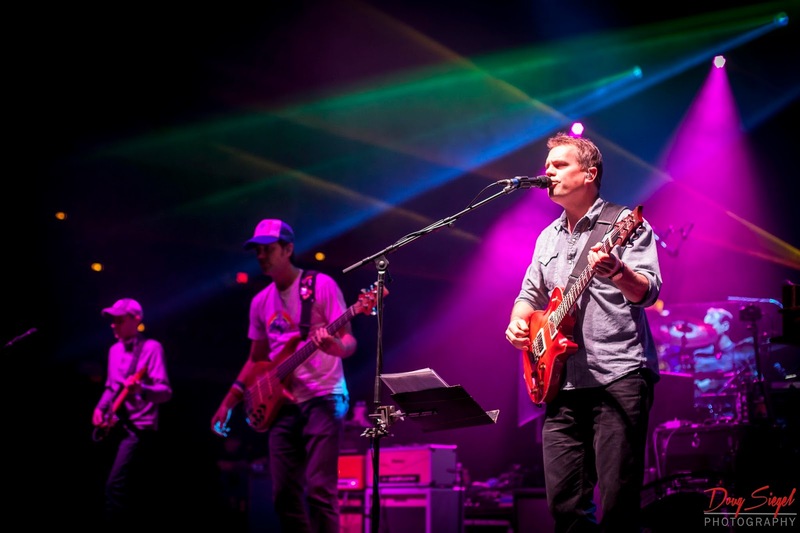 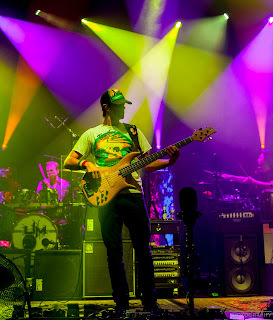 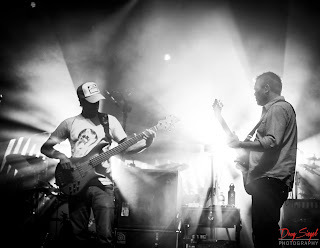 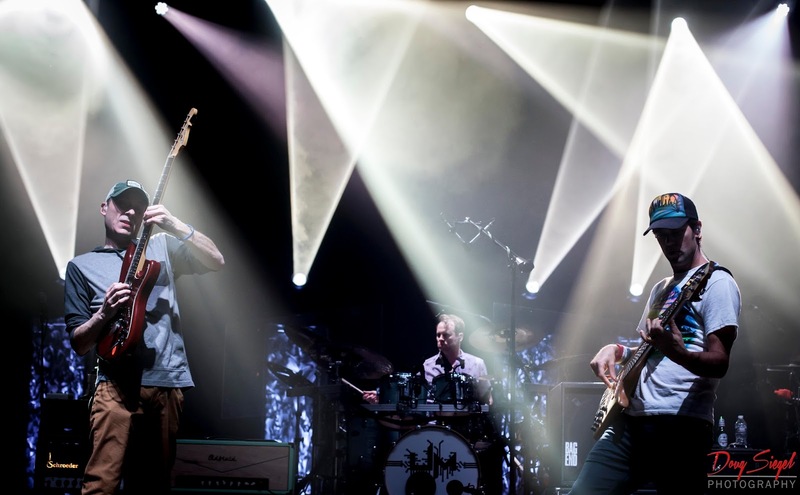 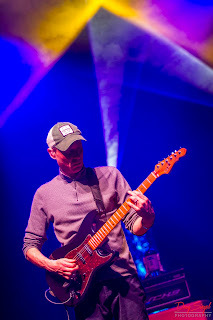 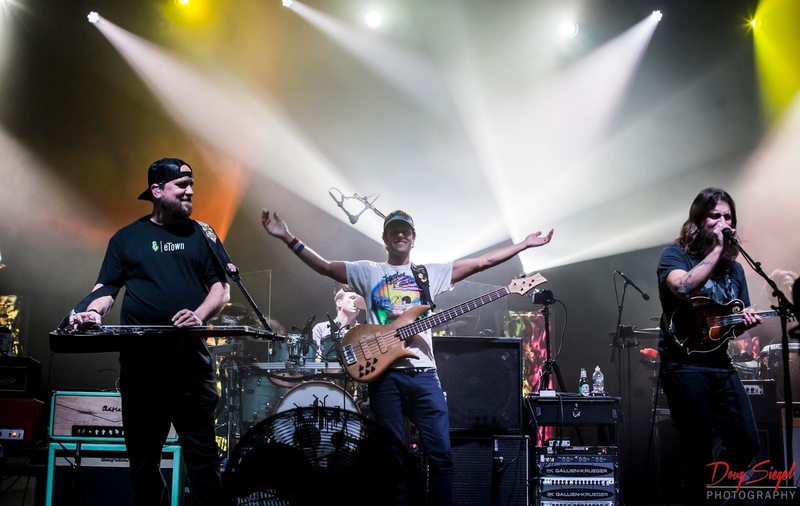 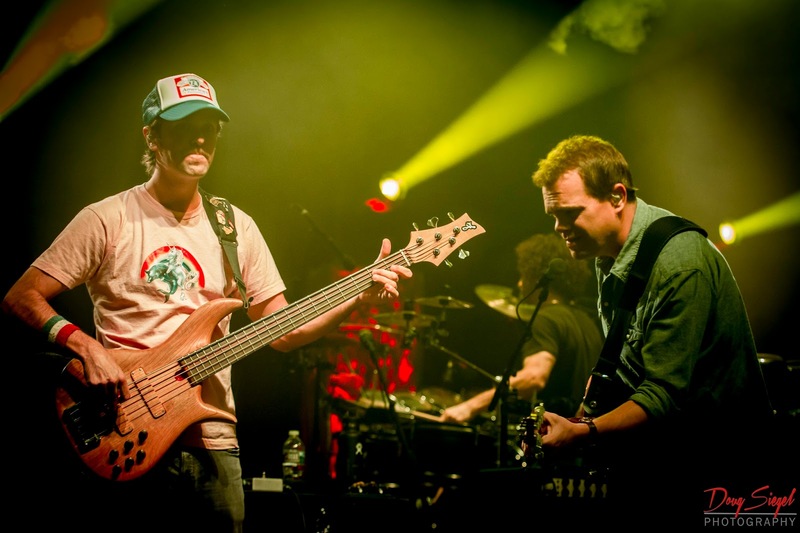 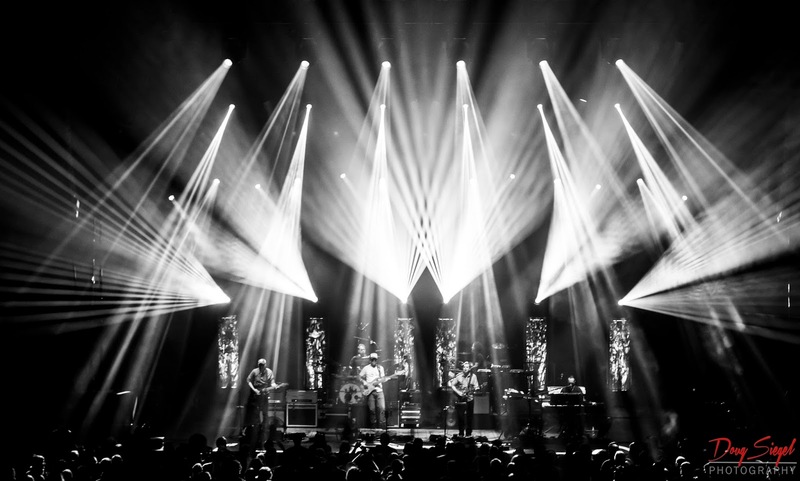 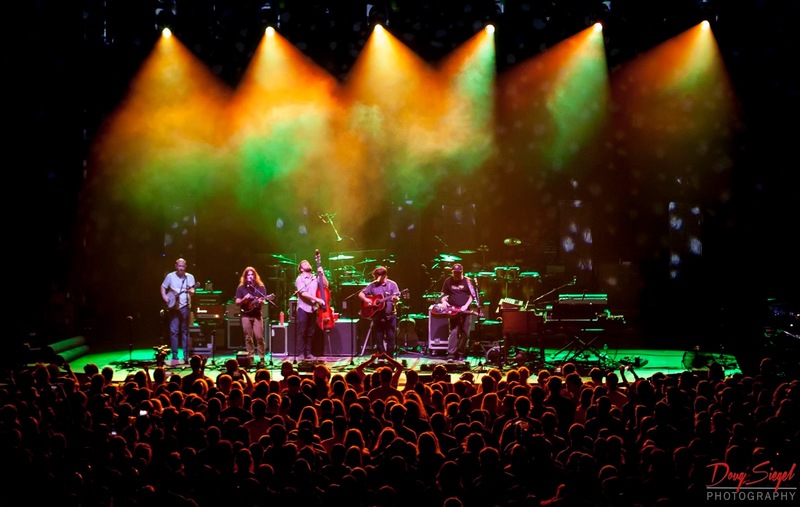 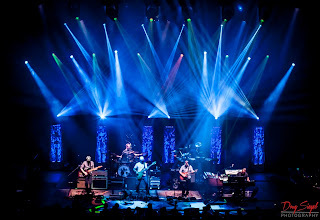 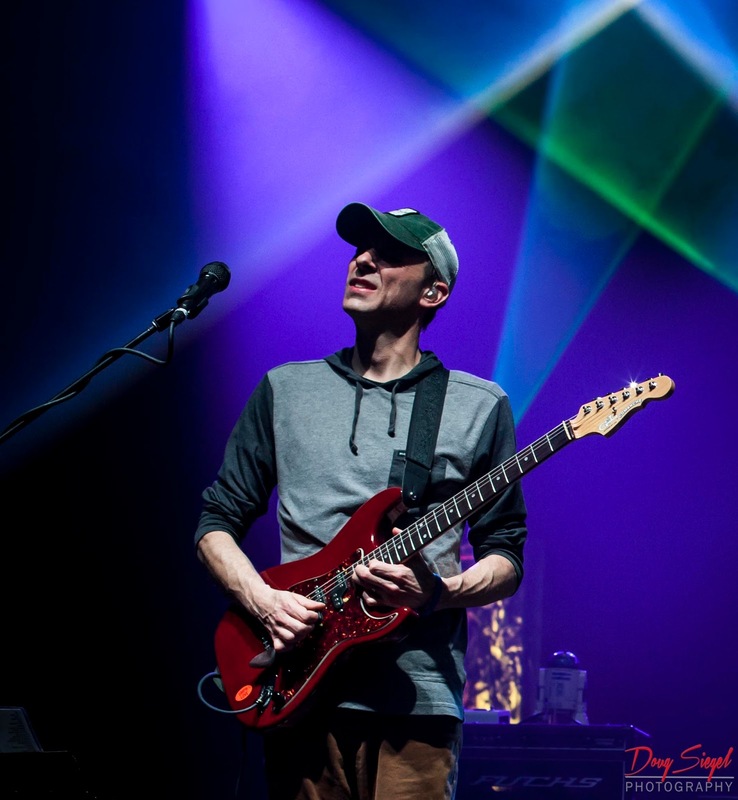 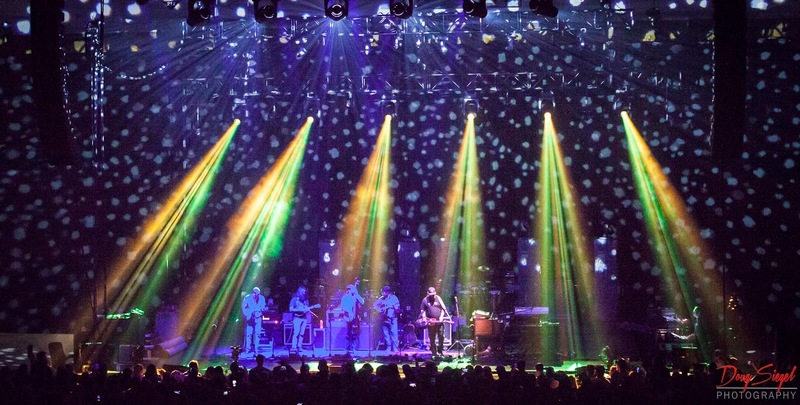 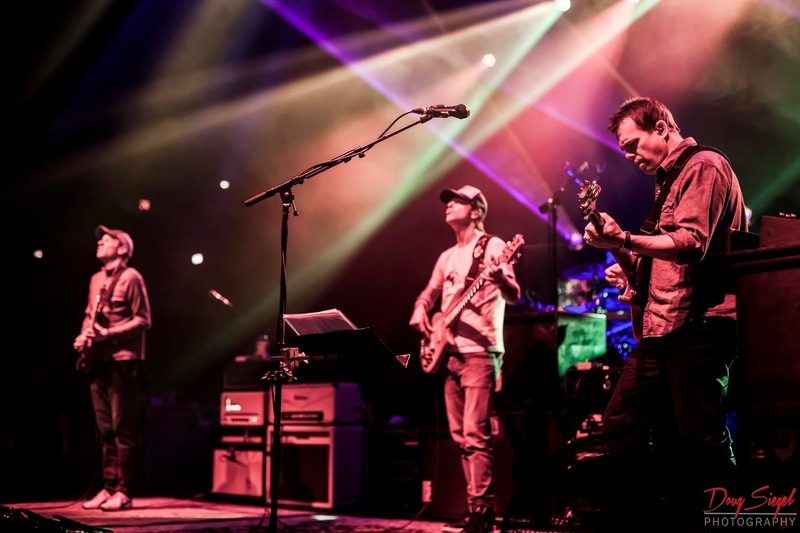 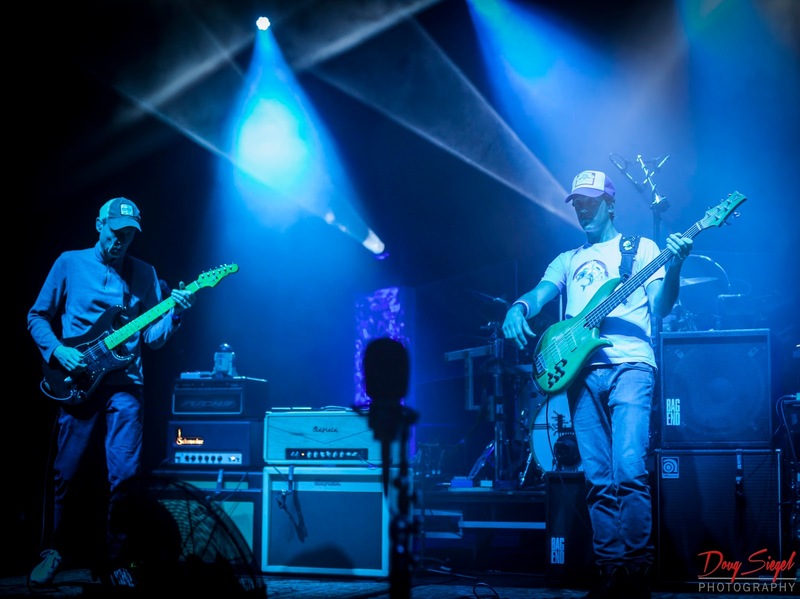 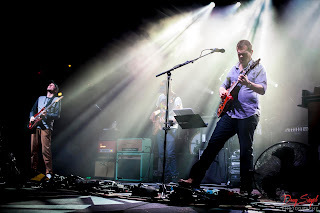 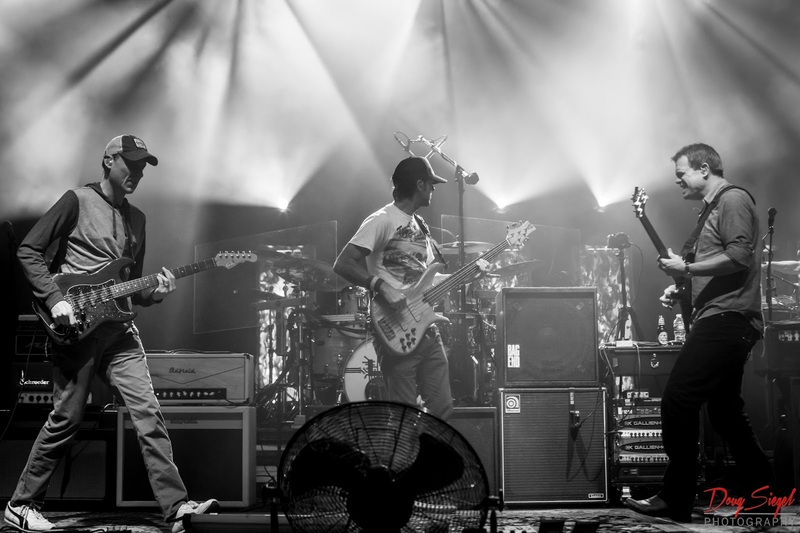 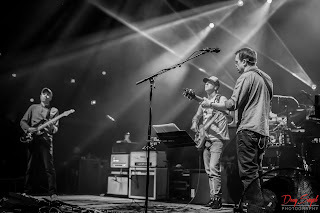 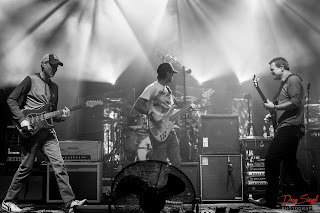 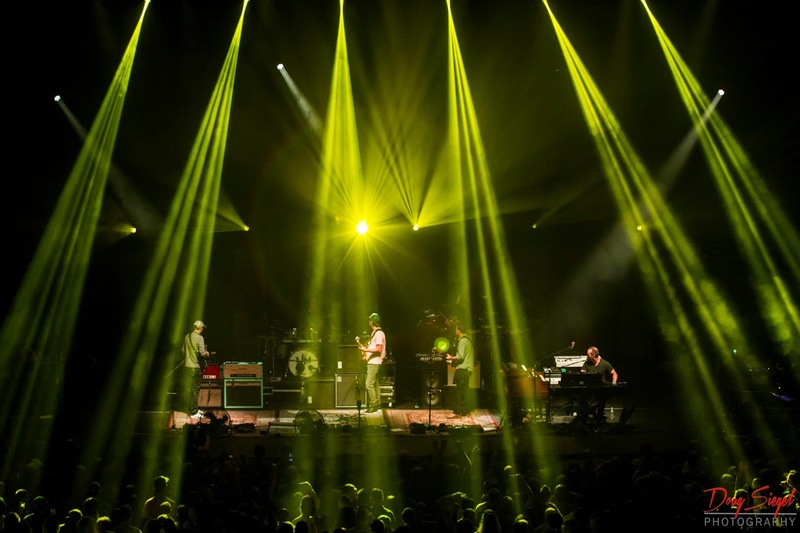 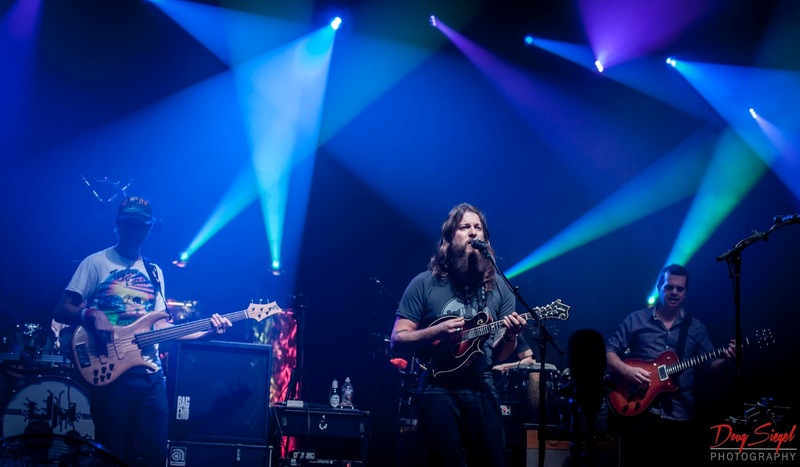 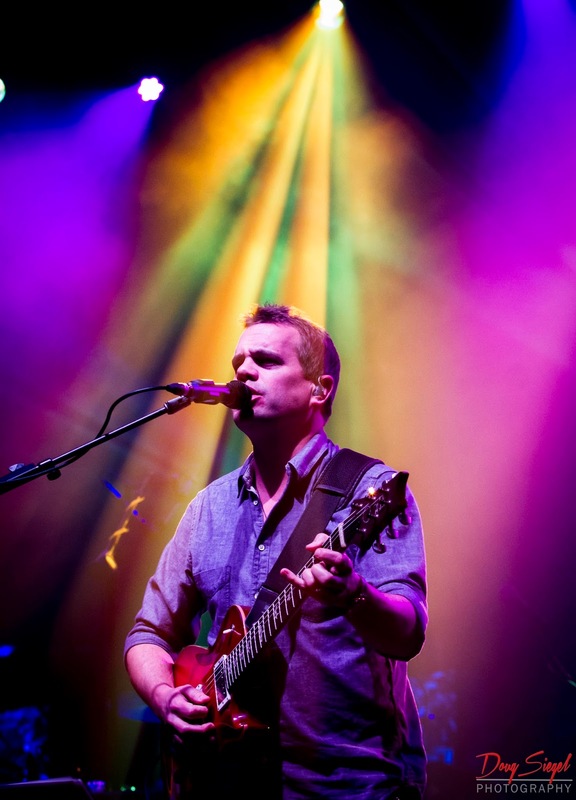 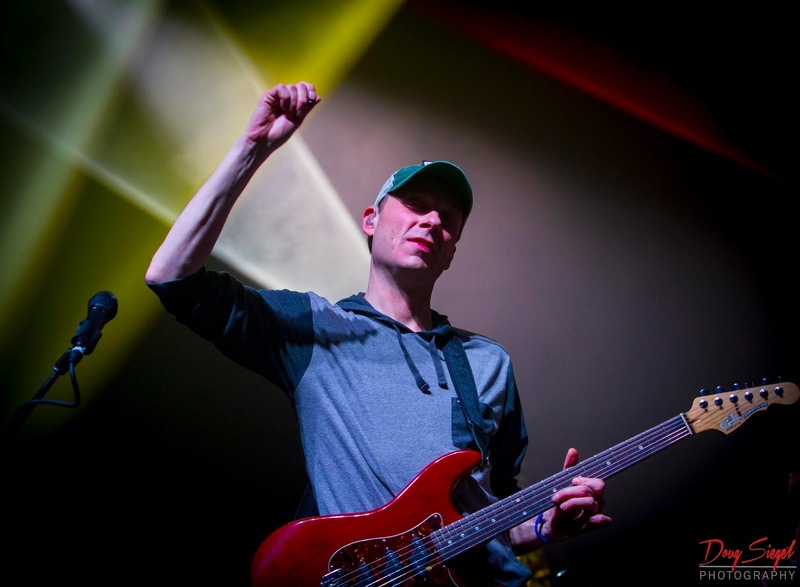 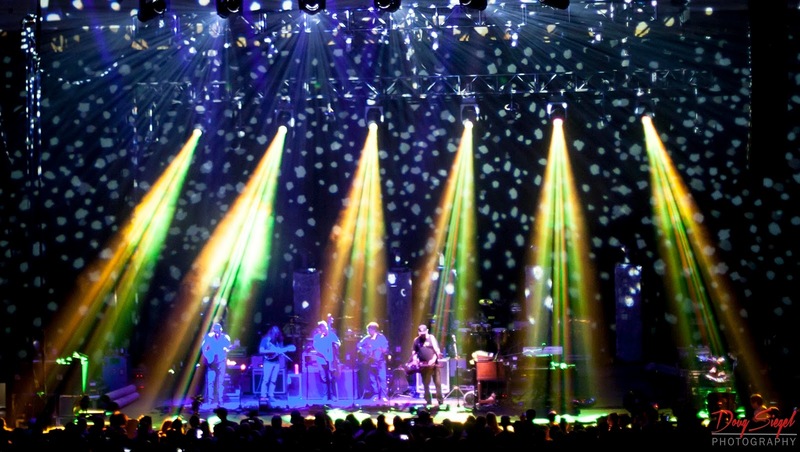 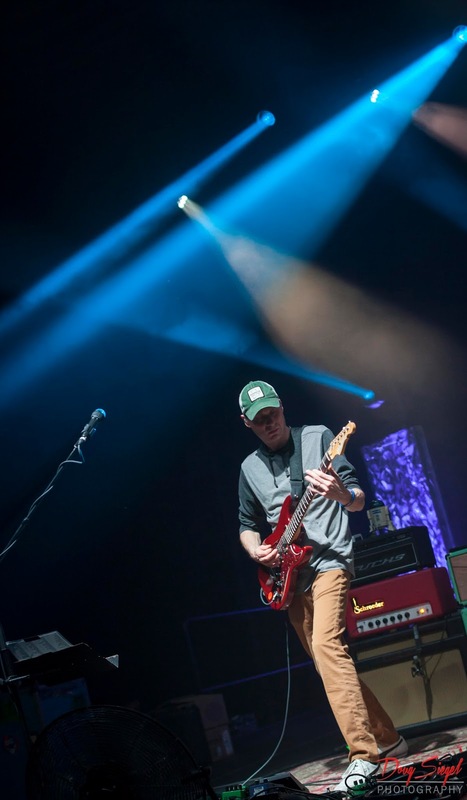 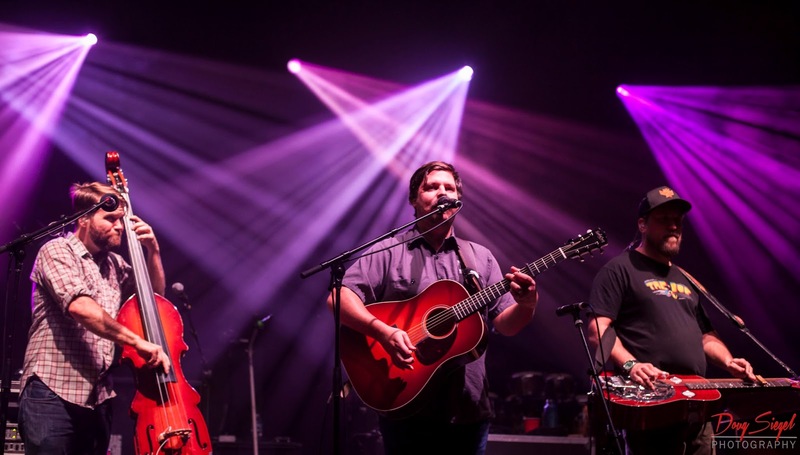 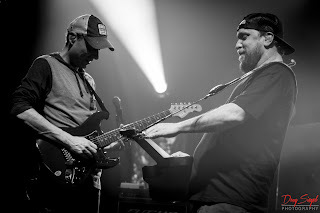 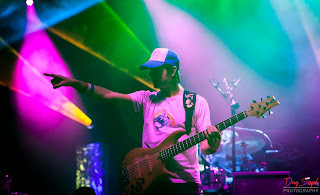 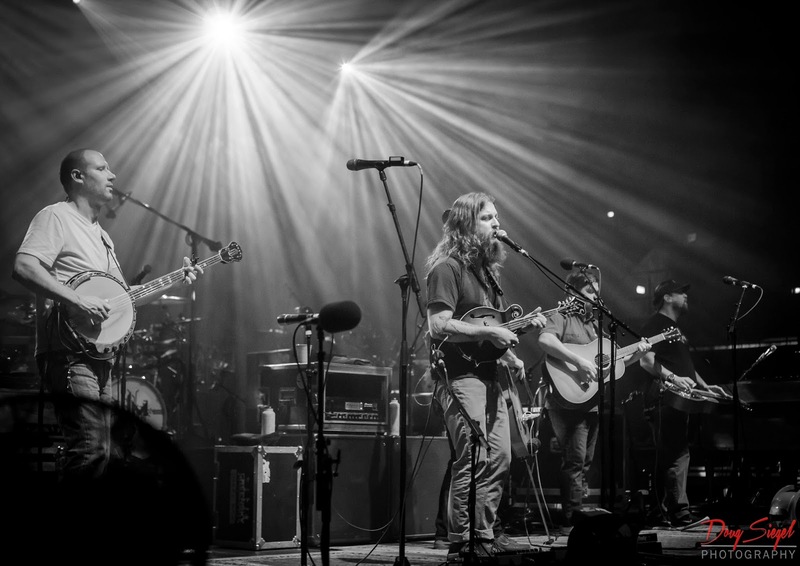 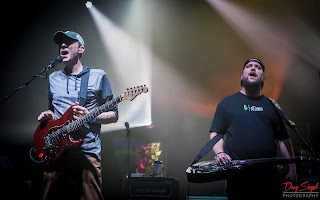 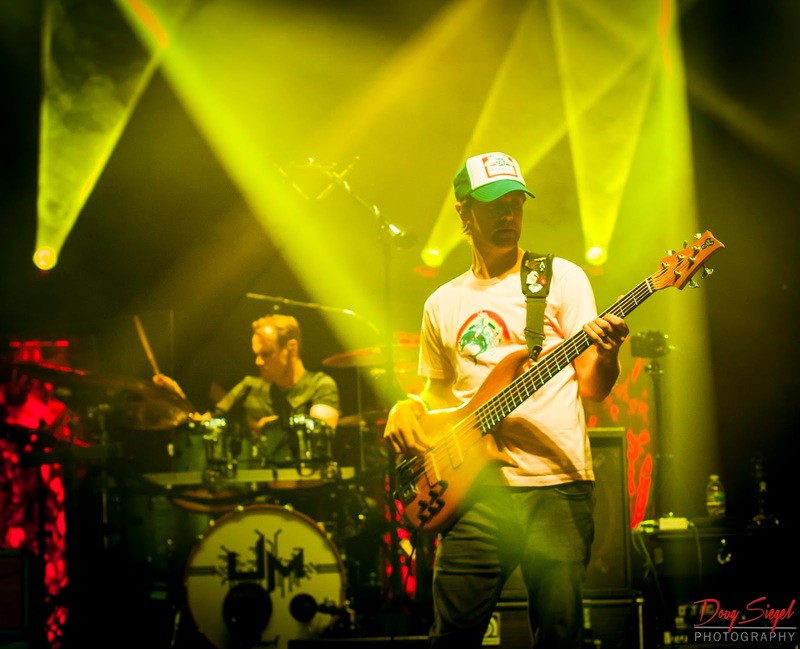 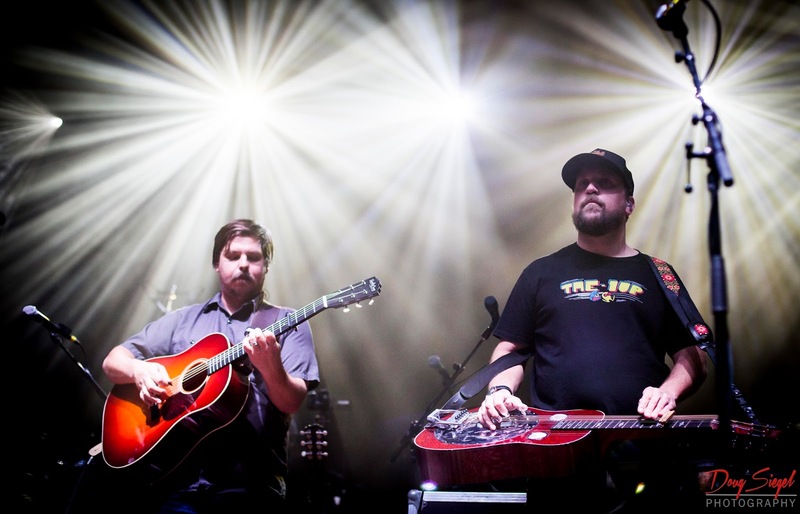 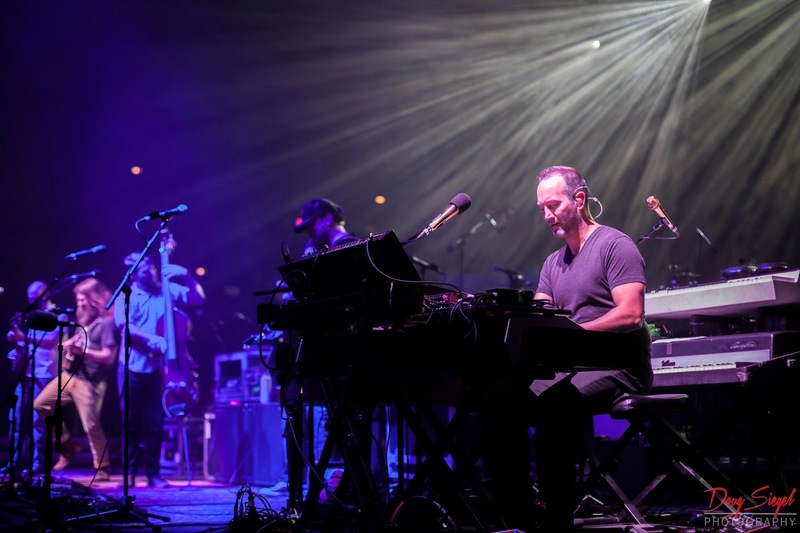 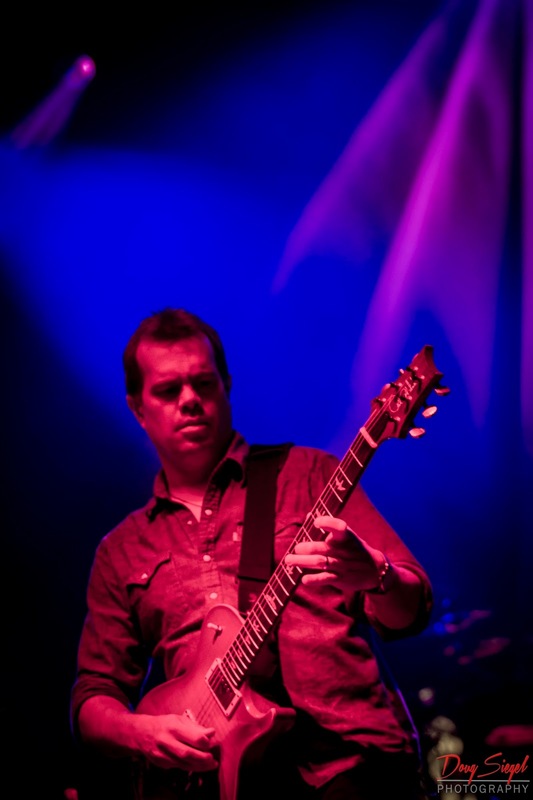 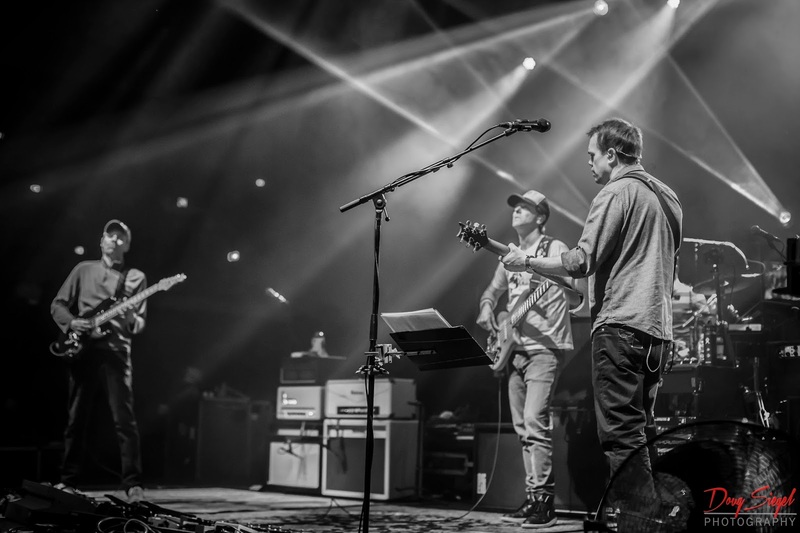 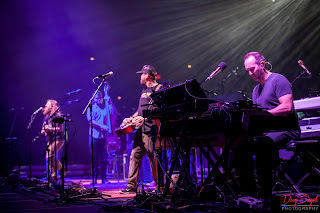 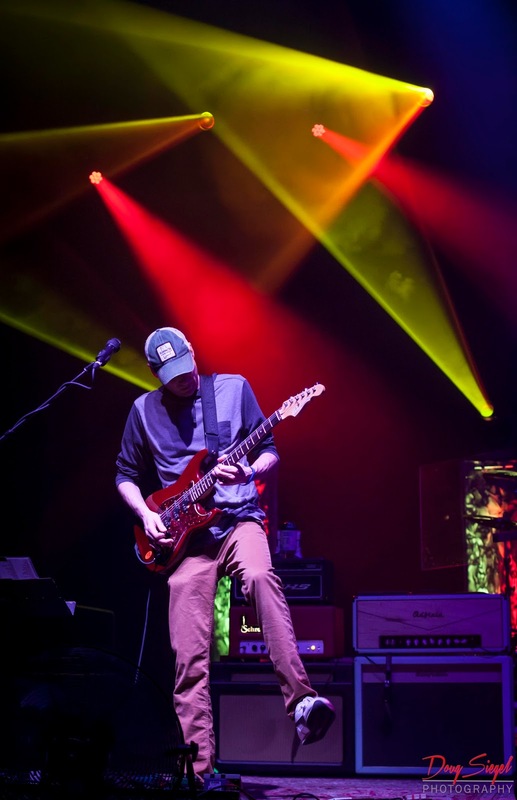 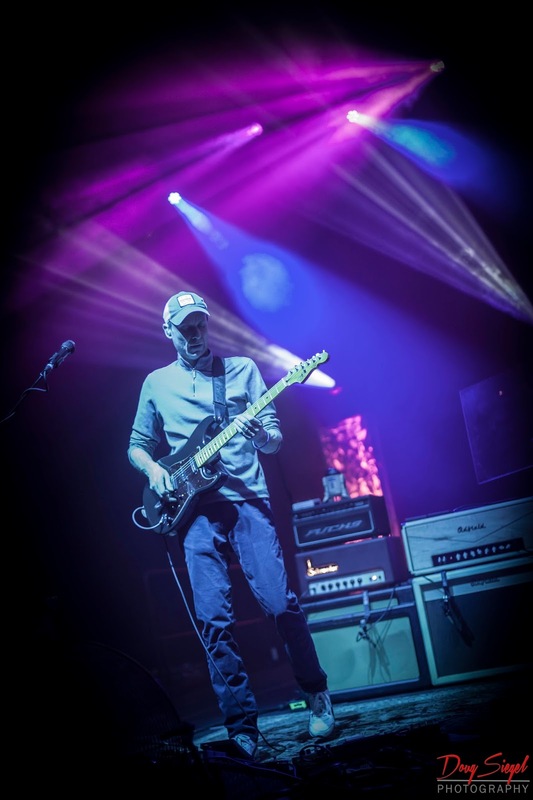 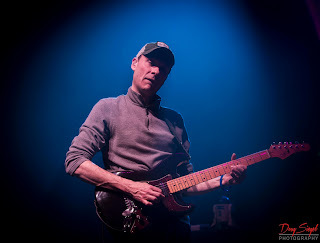 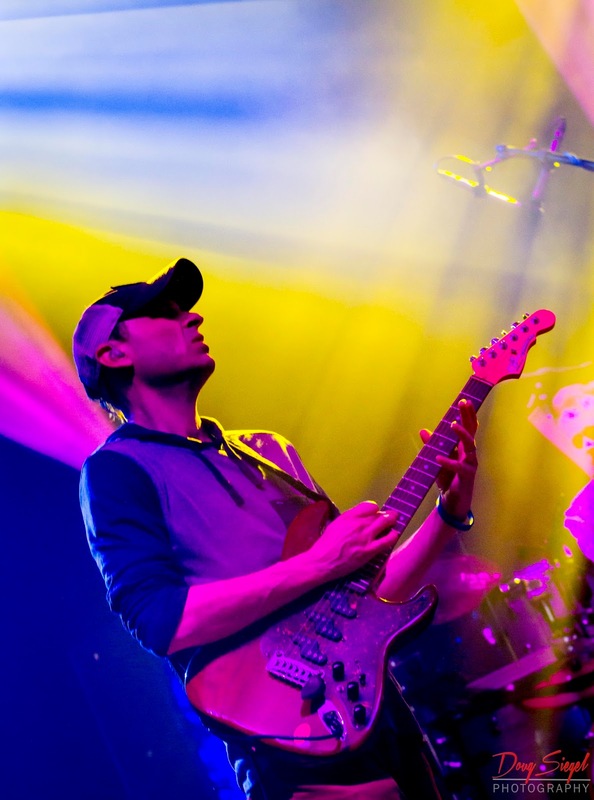 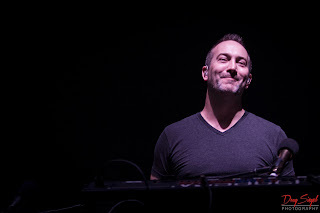 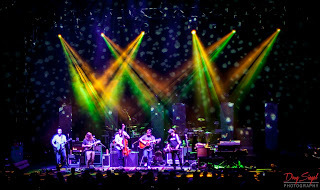 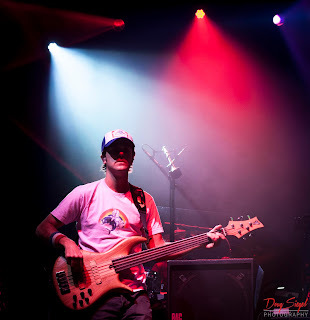 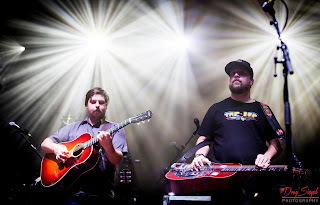 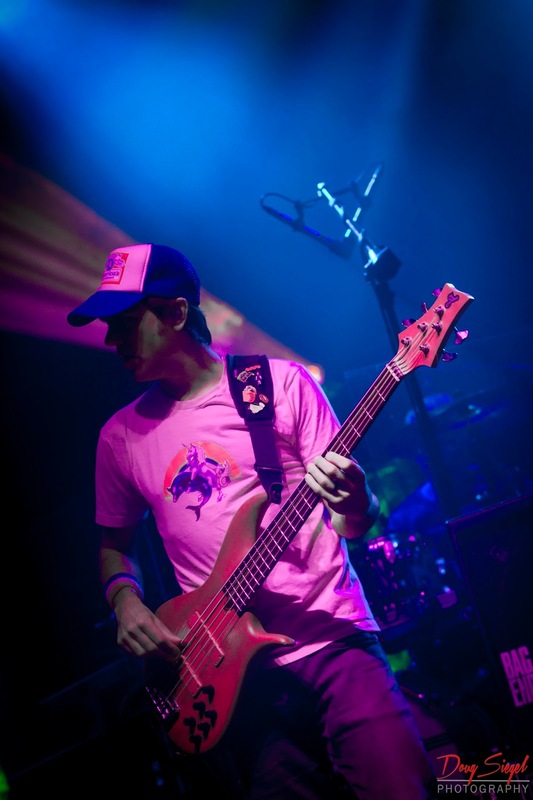 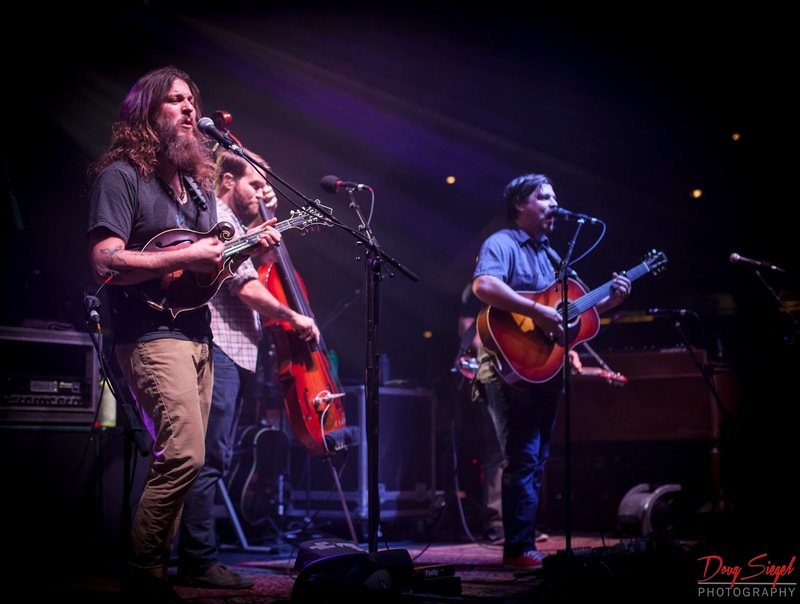 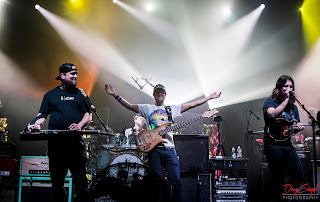 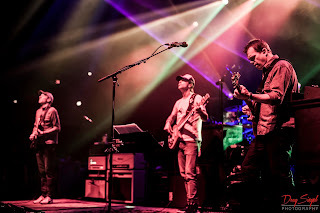 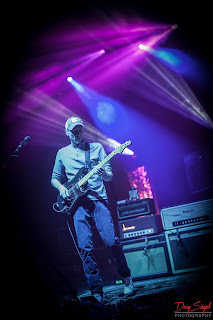 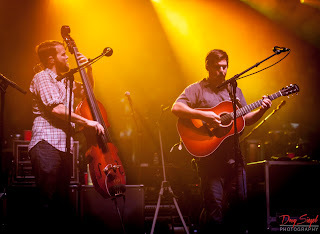 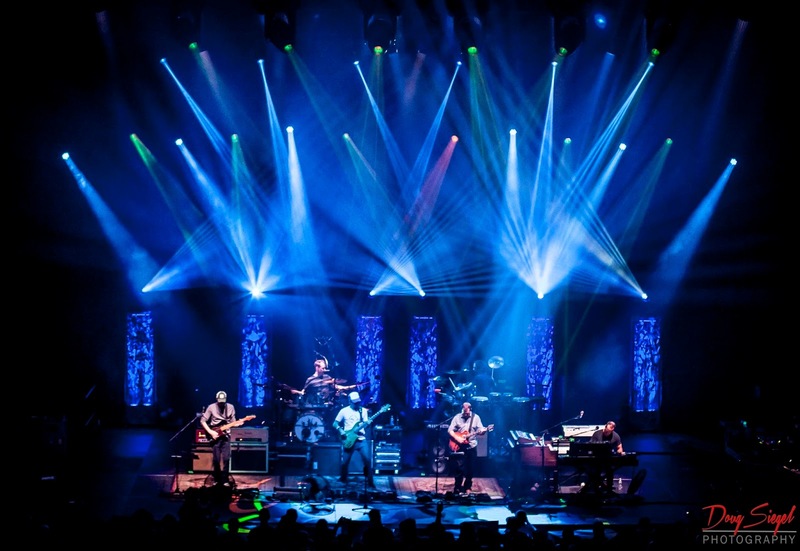 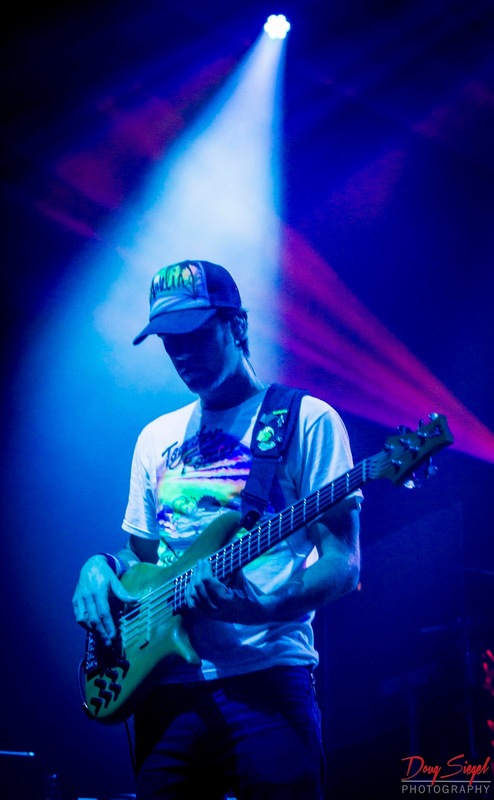 Umphrey's McGee dropped into Asheville, NC for a three night run with Greensky Bluegrass. 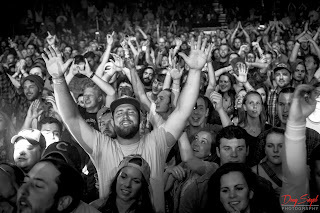 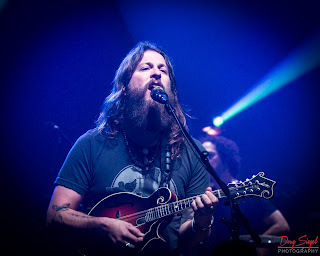 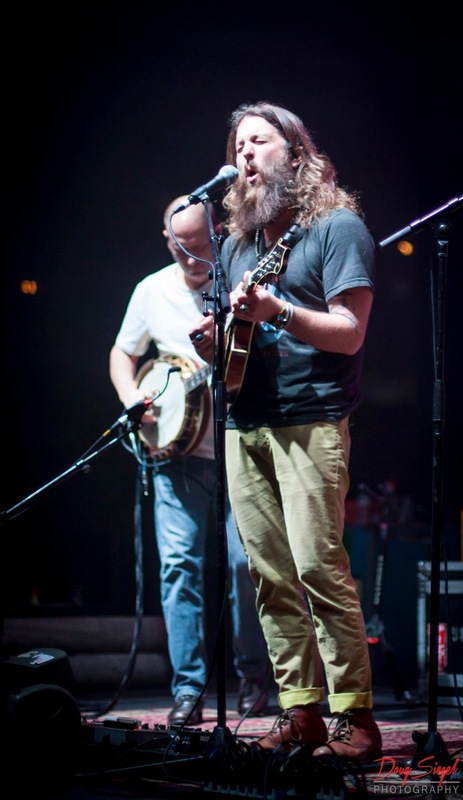 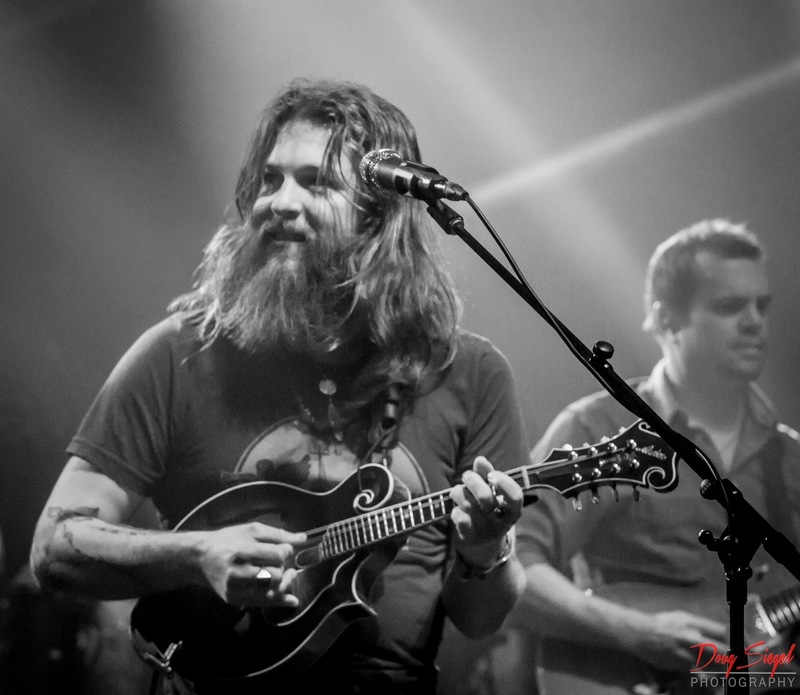 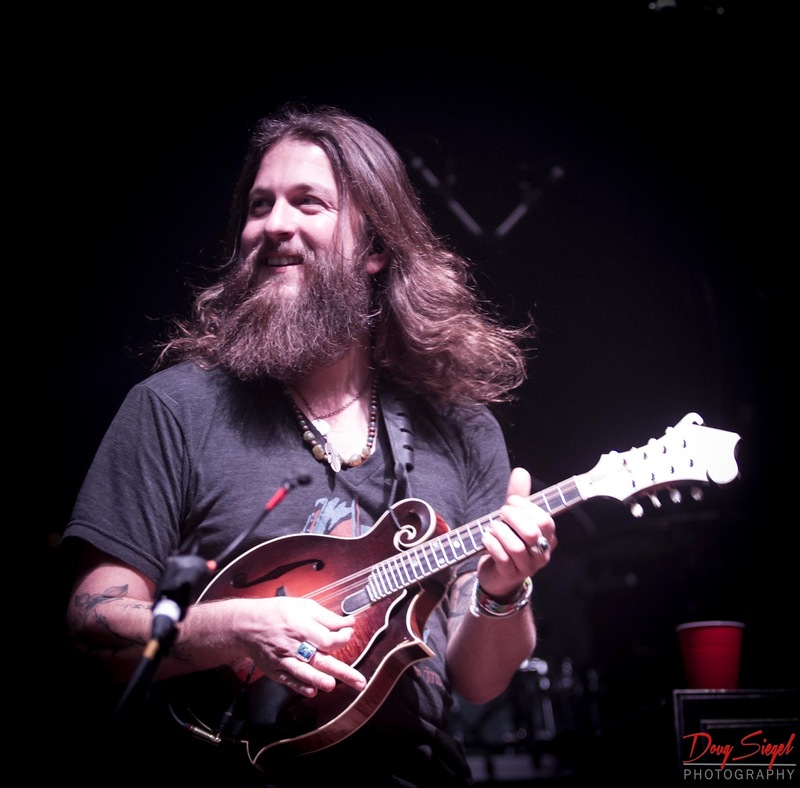 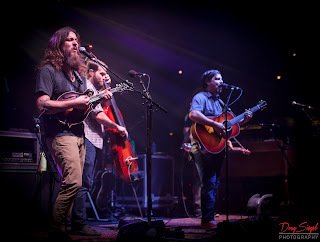 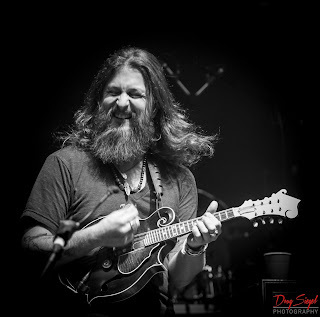 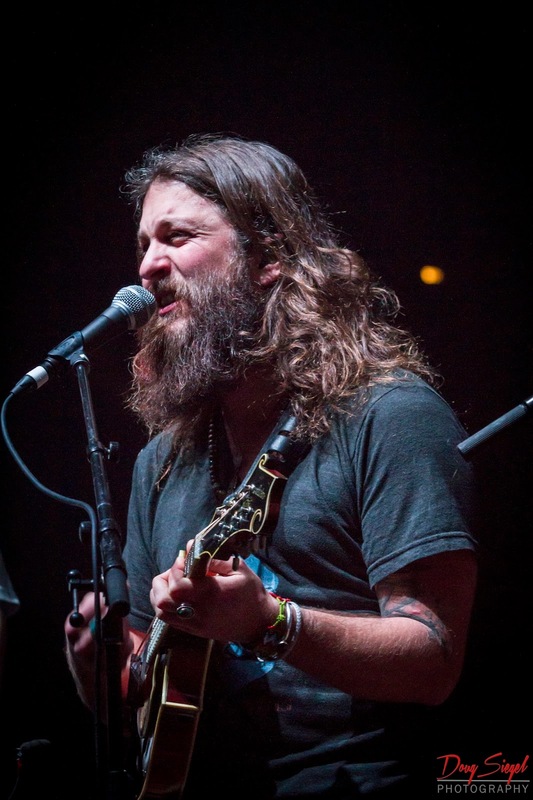 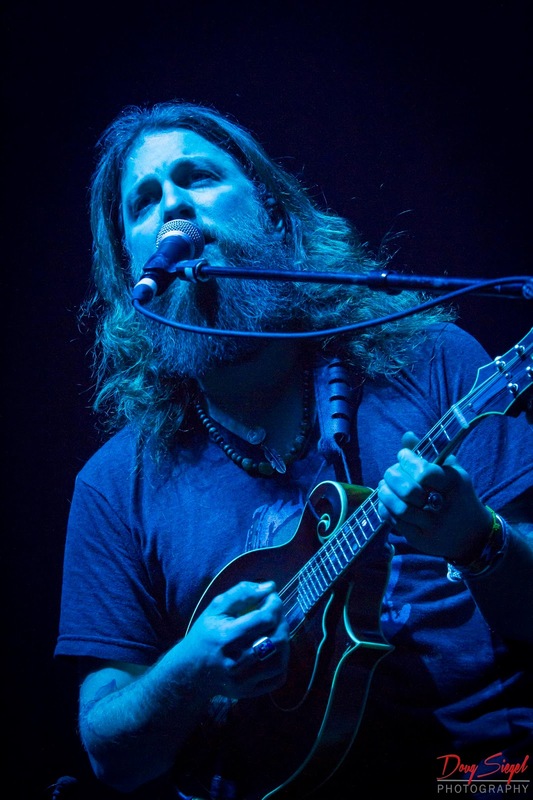 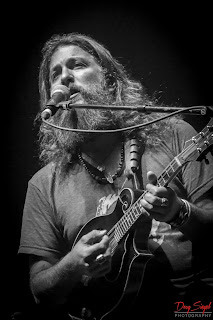 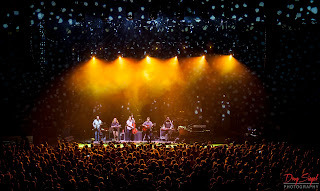 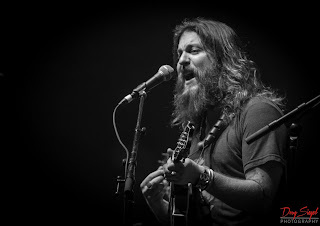 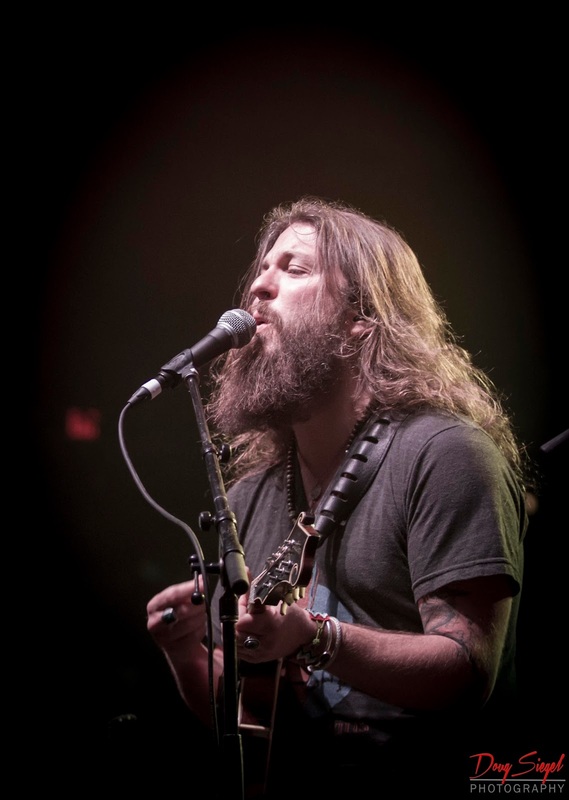 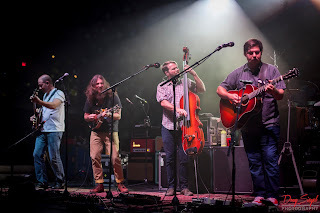 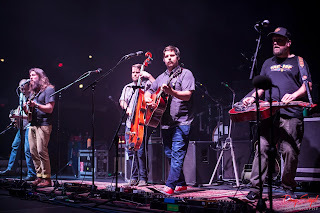 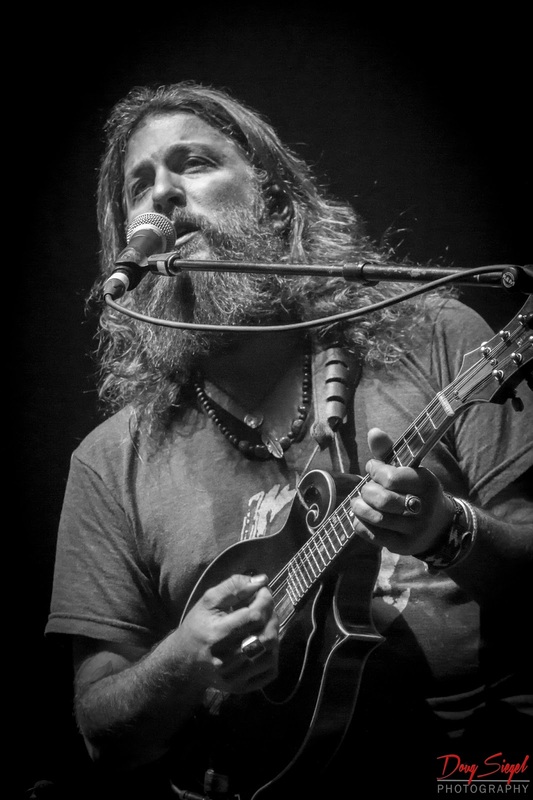 The first two nights were held at Visit Asheville.com Arena. 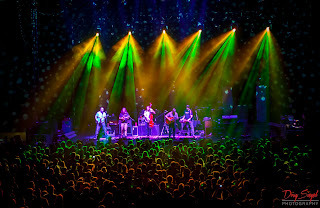 The third night took place at the Orange Peel. Umphrey's played all of their best songs and rocked some covers including Tom Sawyer, Can't You See, and War Pigs. This band has incredible momentum going for them right now and have a massive fan base. 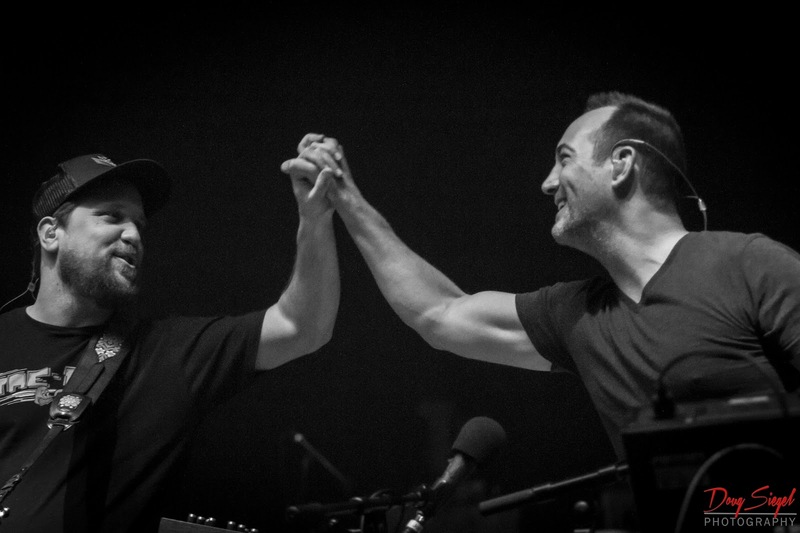 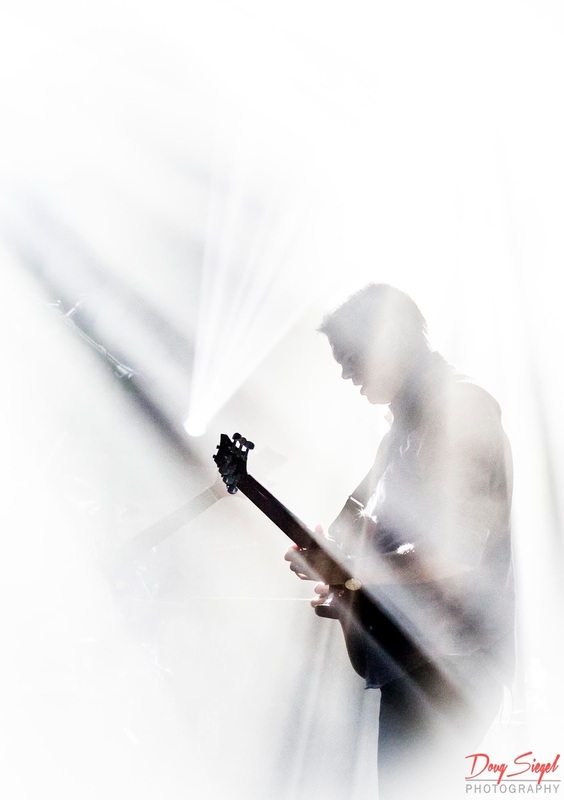 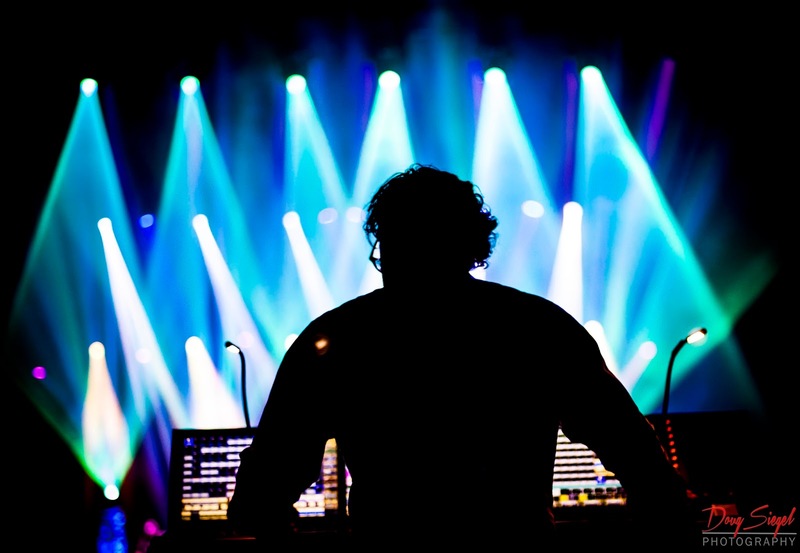 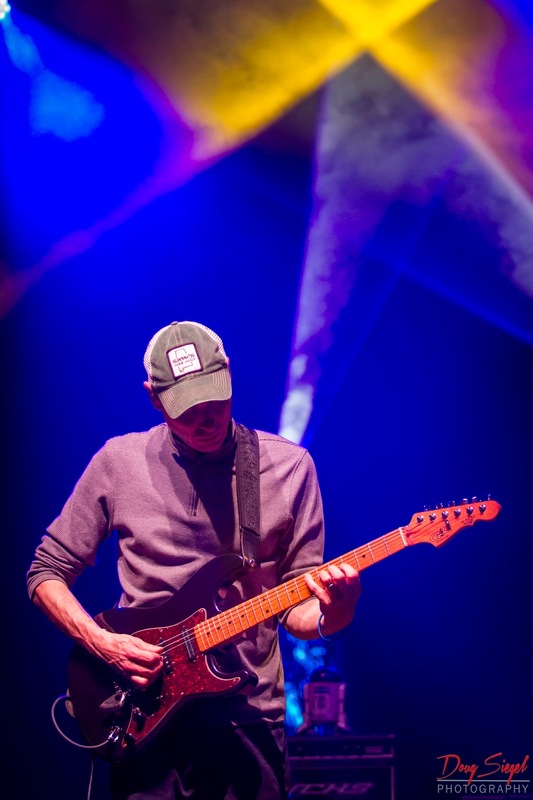 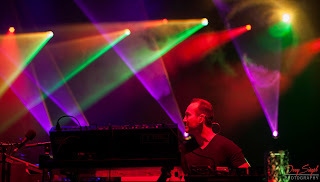 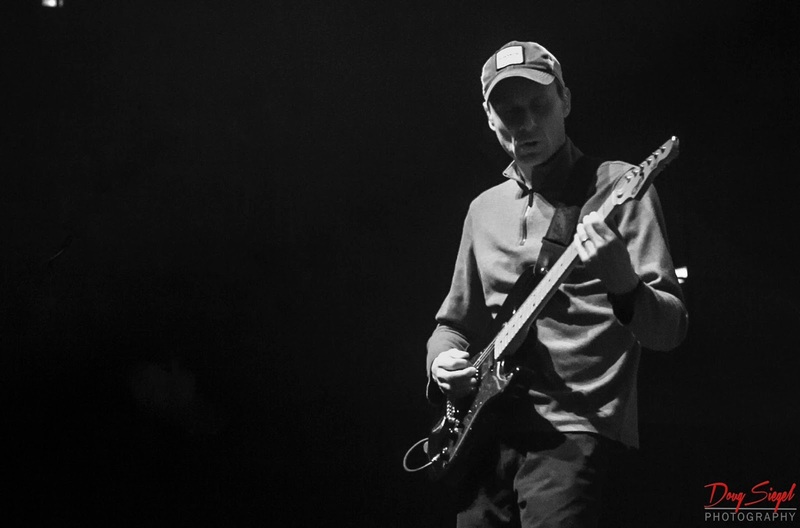 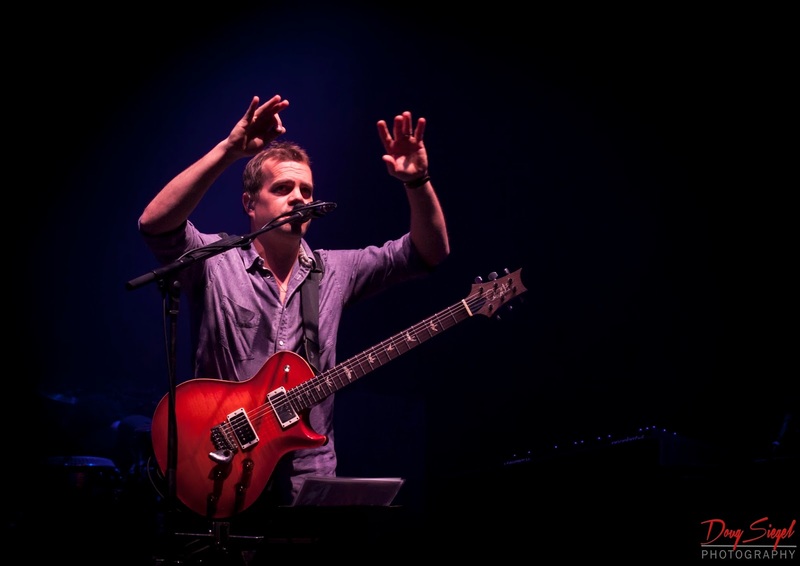 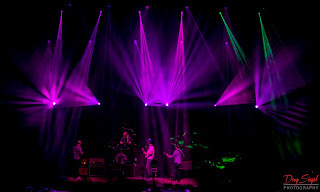 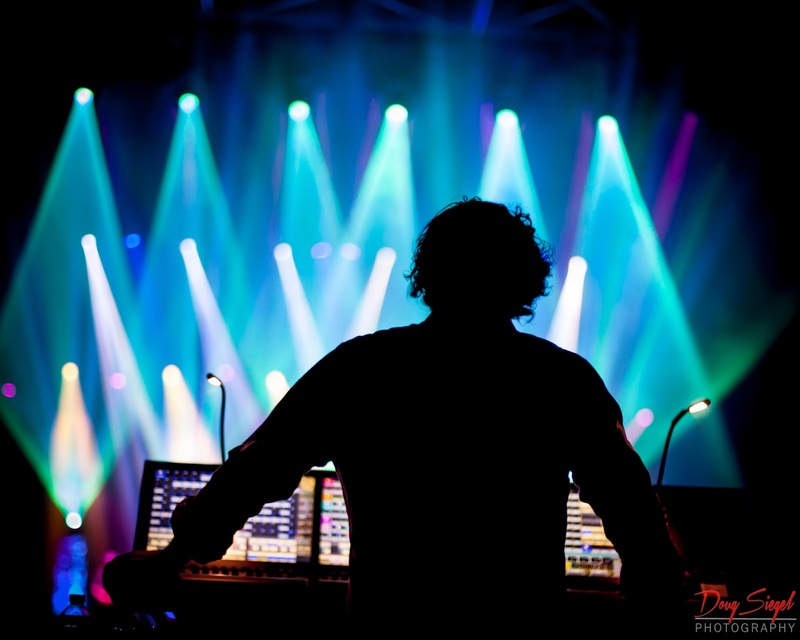 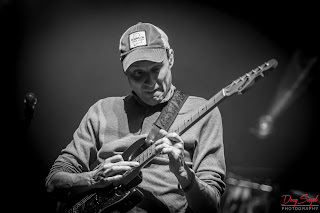 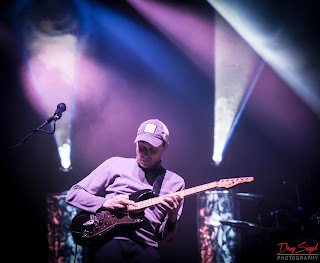 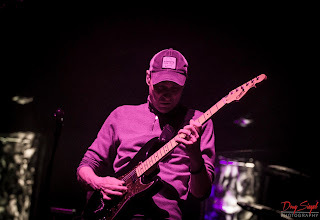 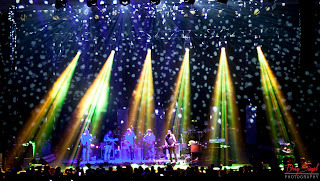 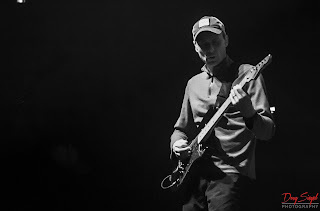 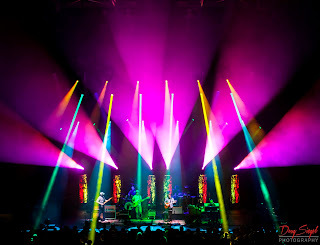 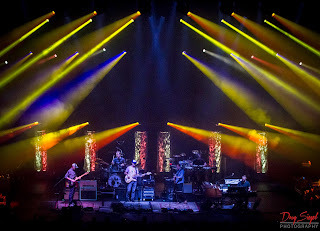 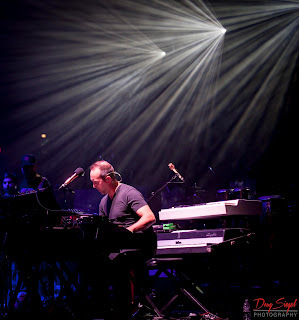 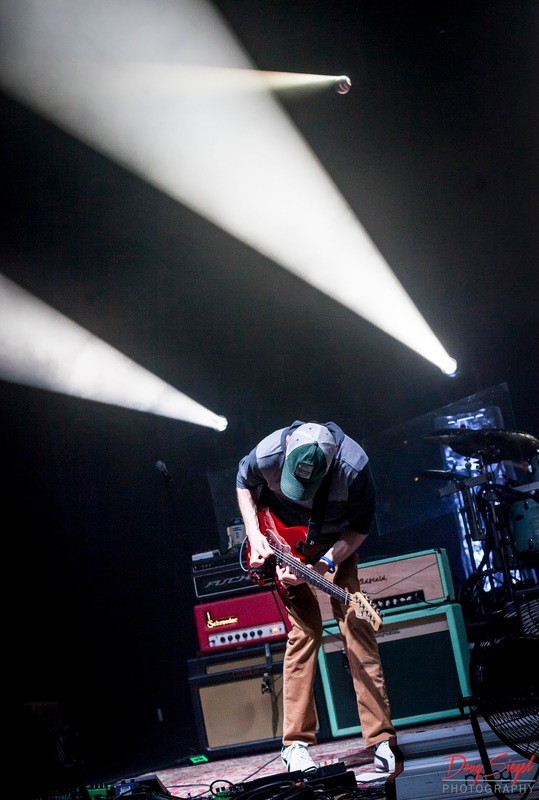 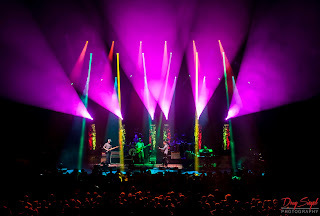 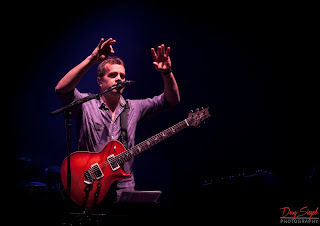 Check out Umphrey's Tour at Umphreys(dot)com.